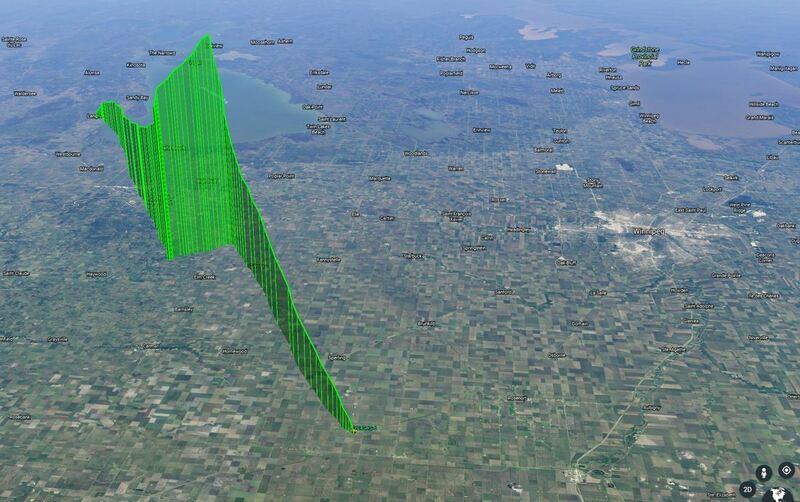 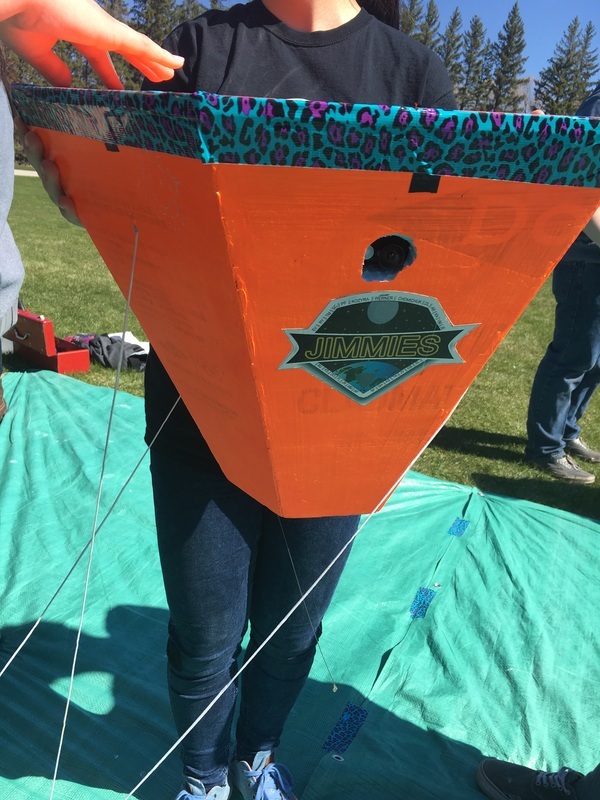 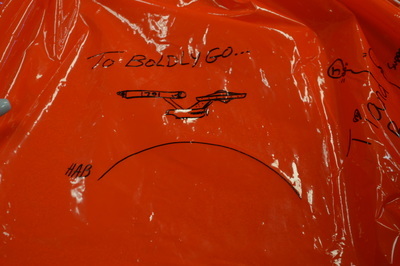 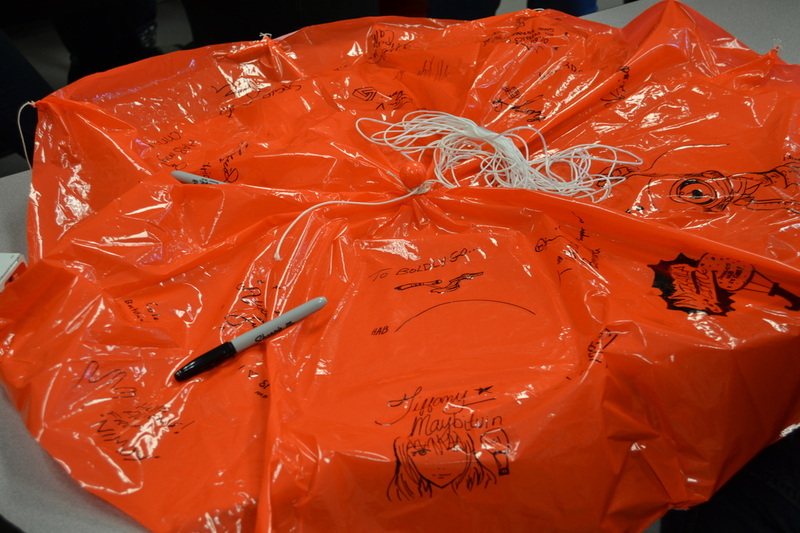 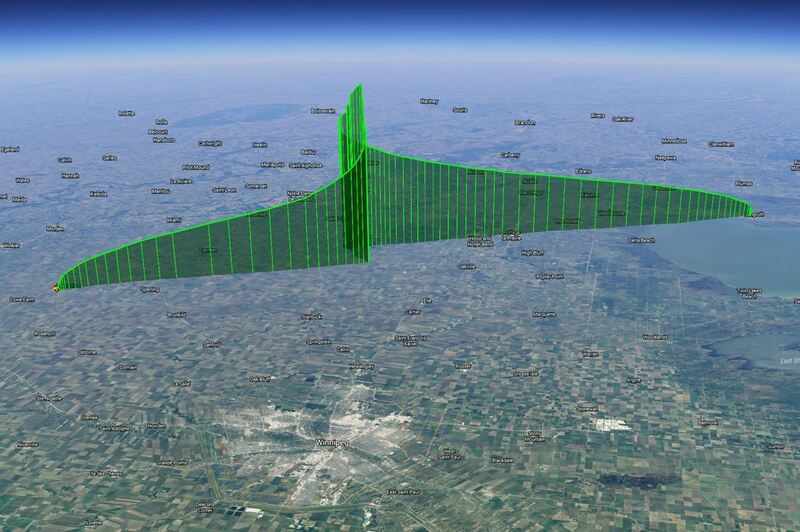 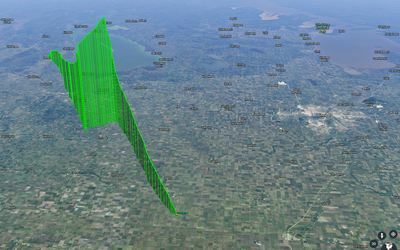 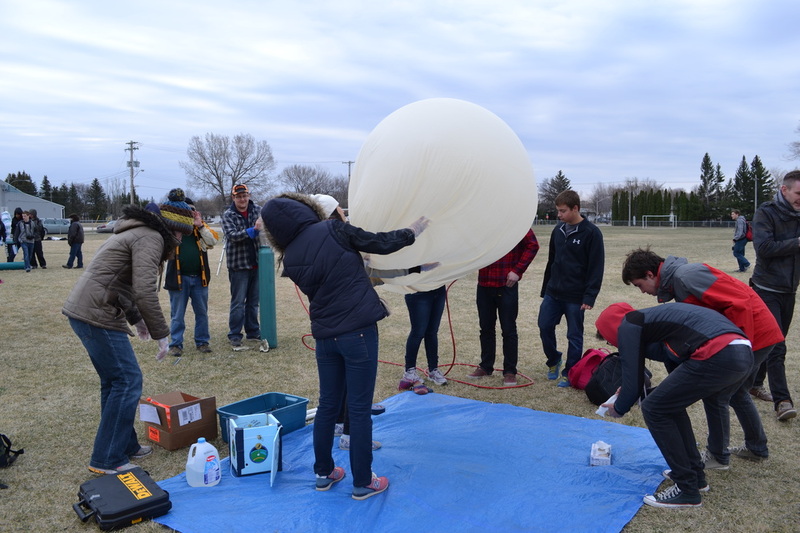 Welcome to Jimmies High Altitude Balloon Space Program!! 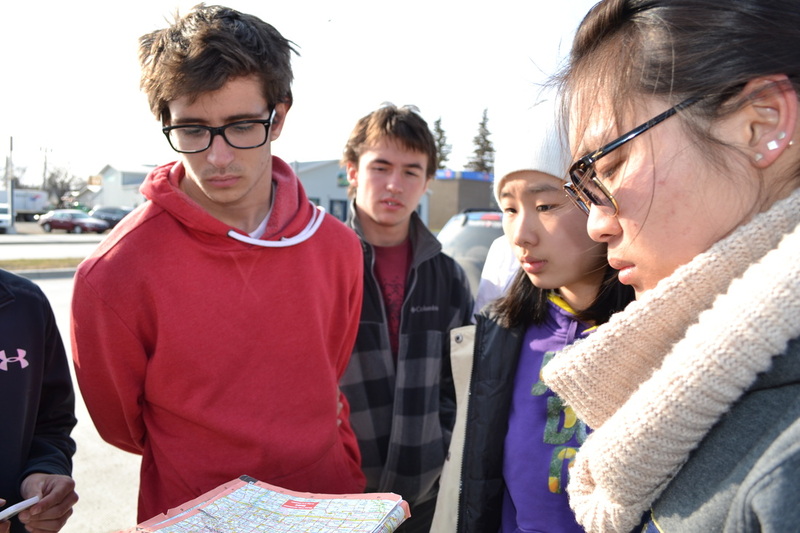 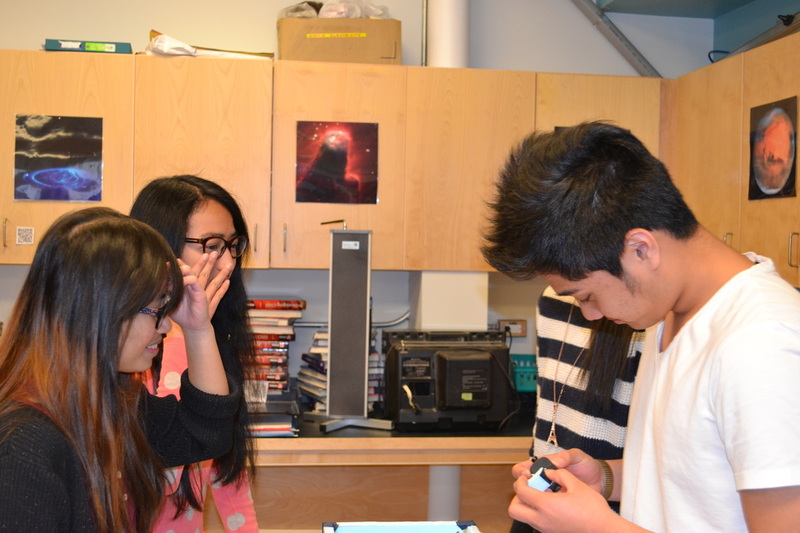 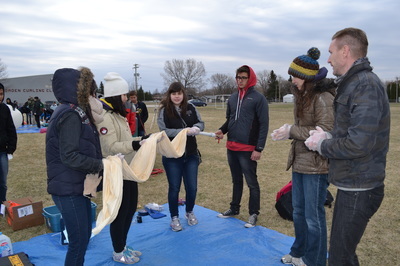 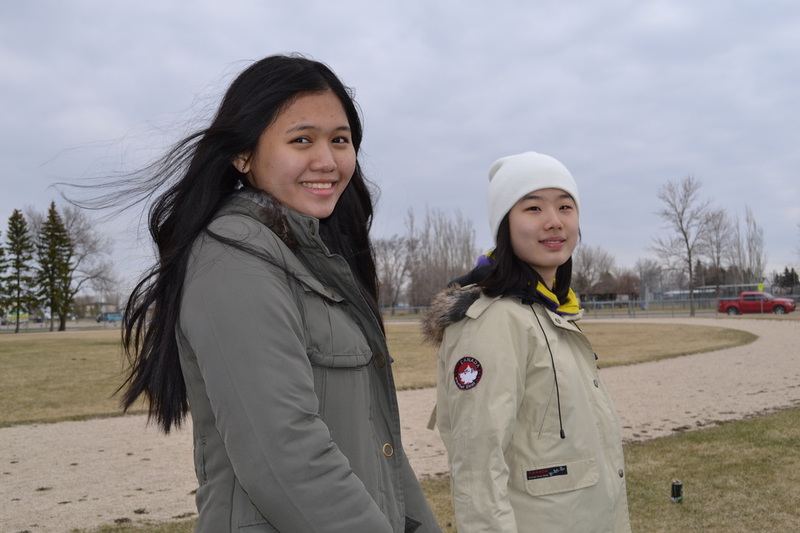 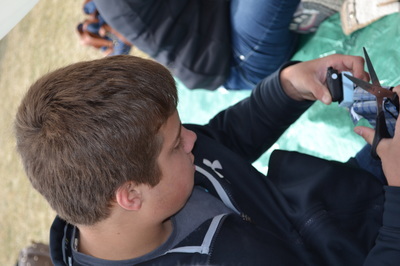 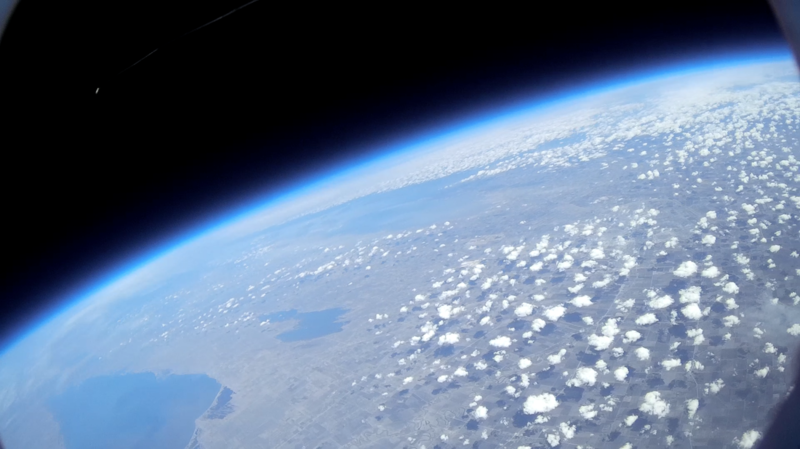 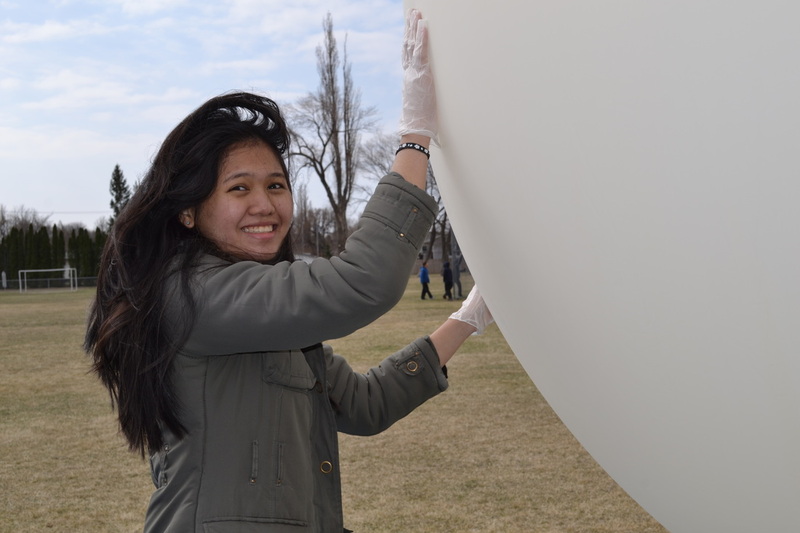 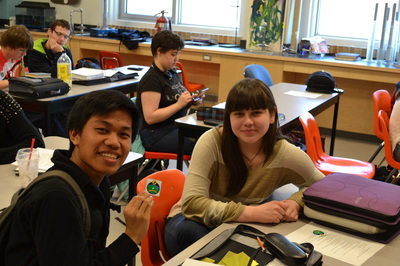 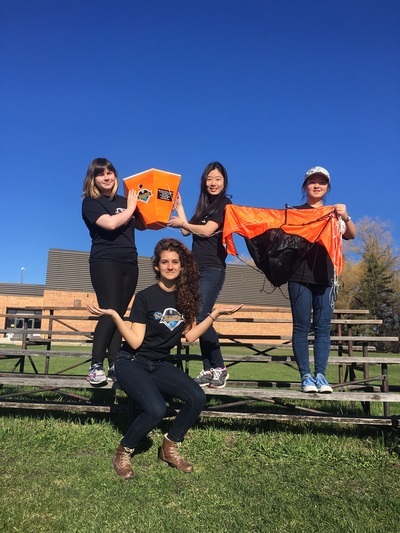 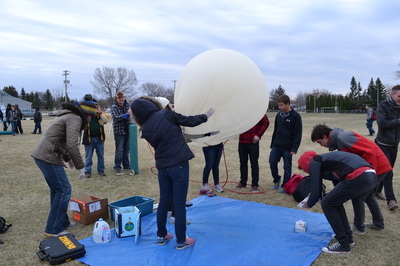 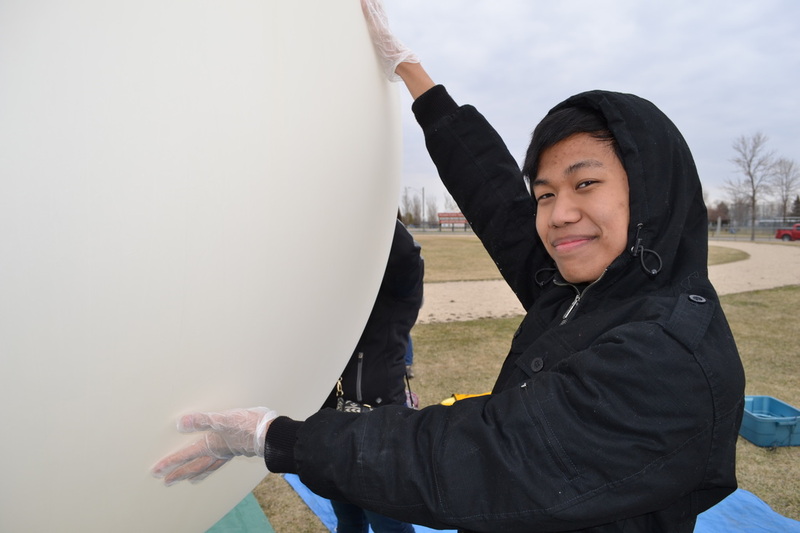 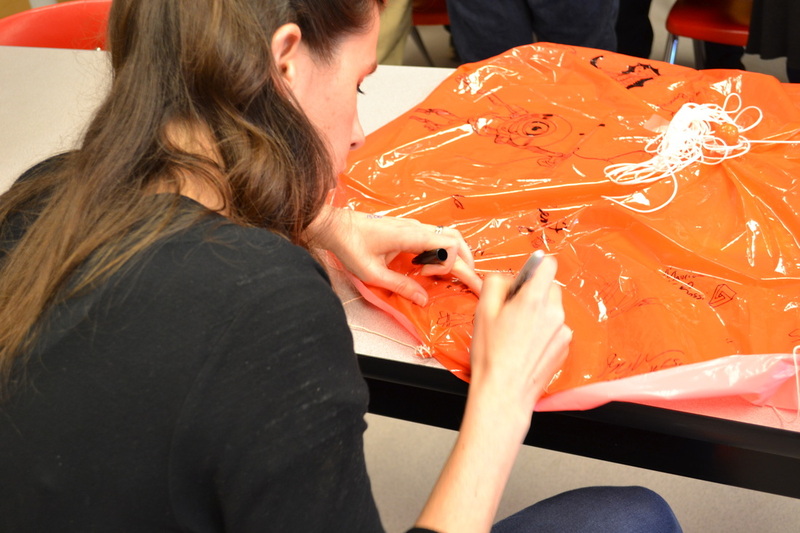 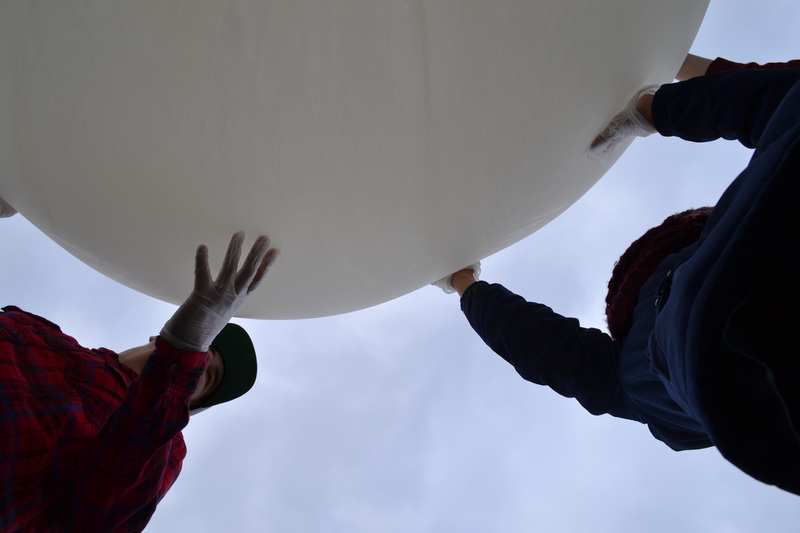 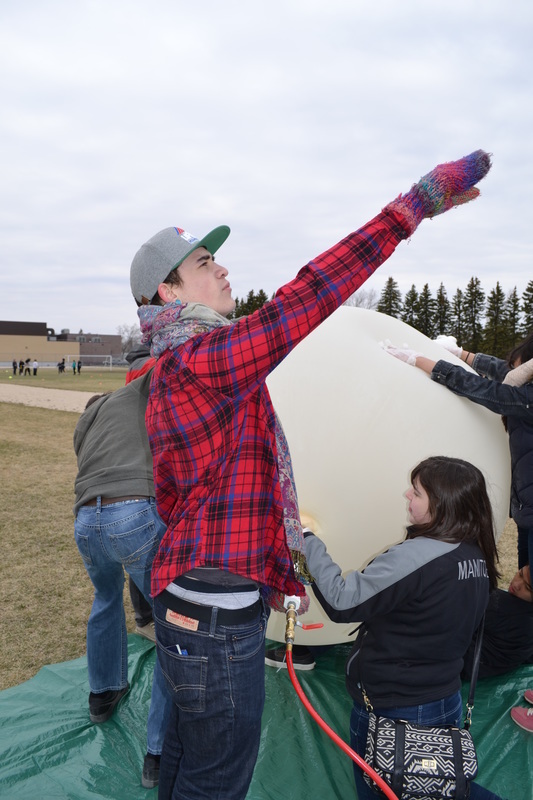 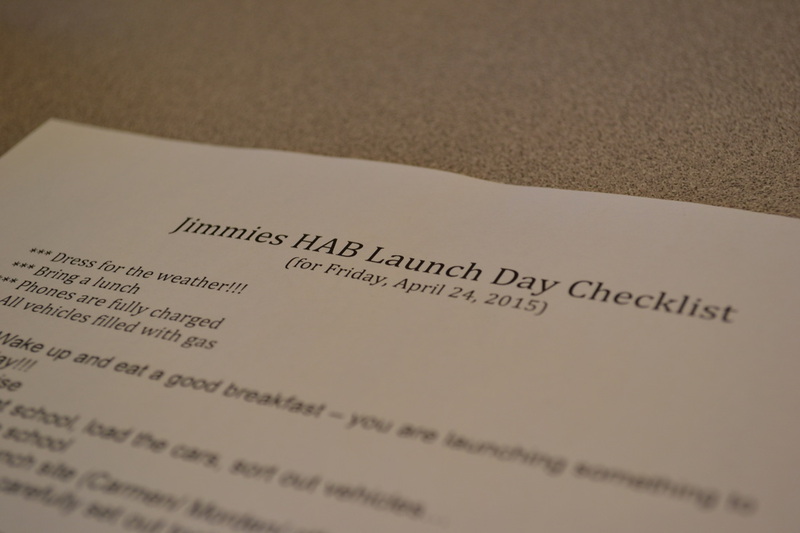 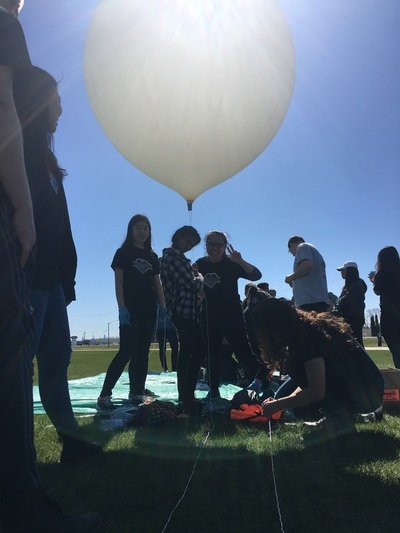 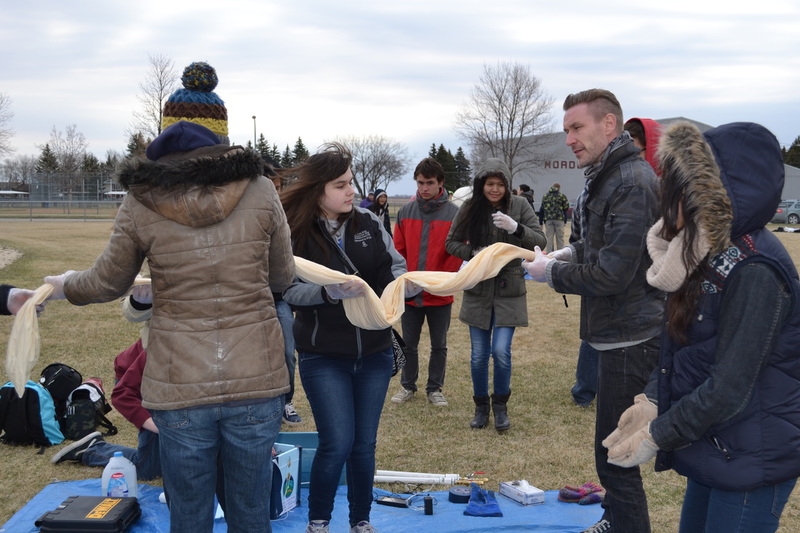 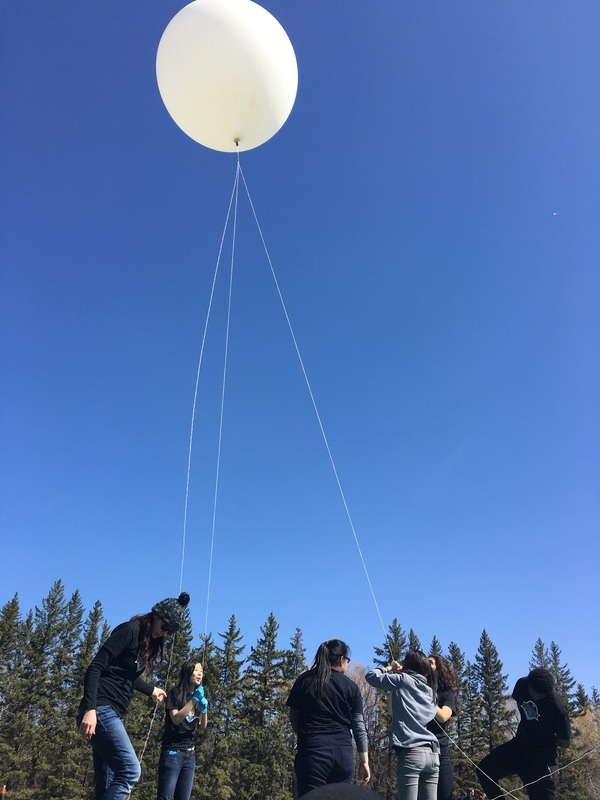 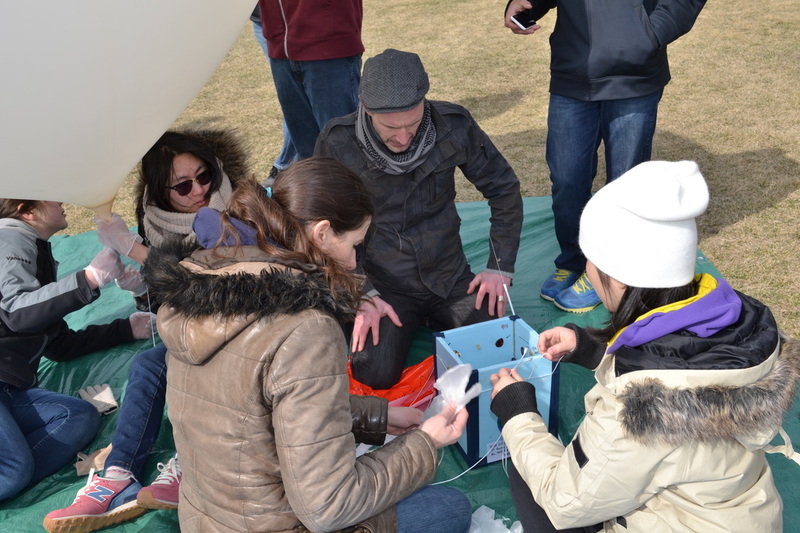 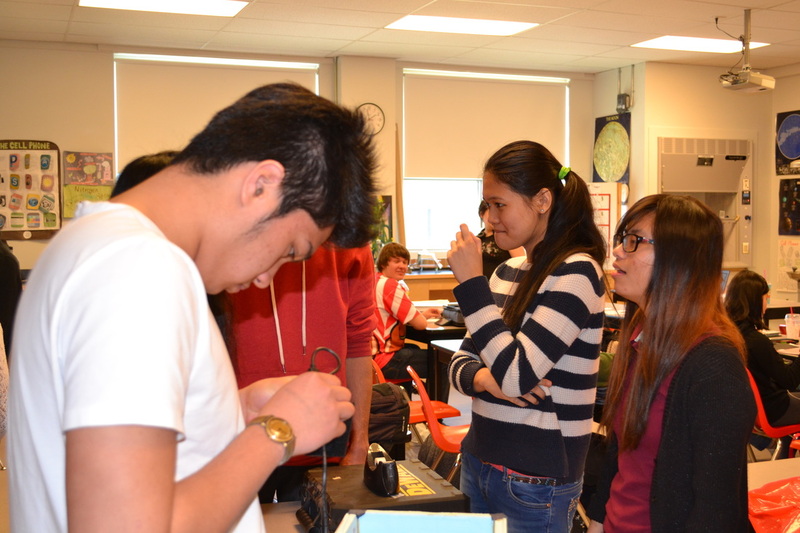 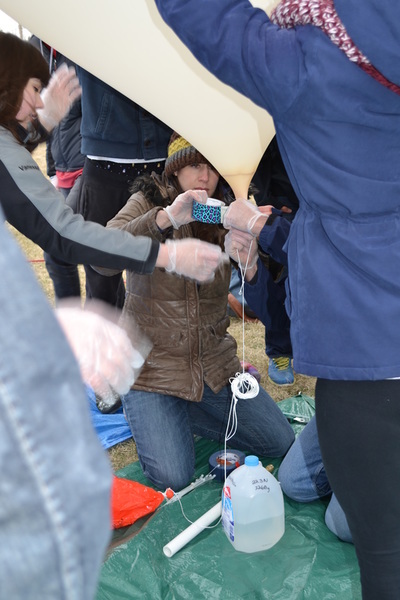 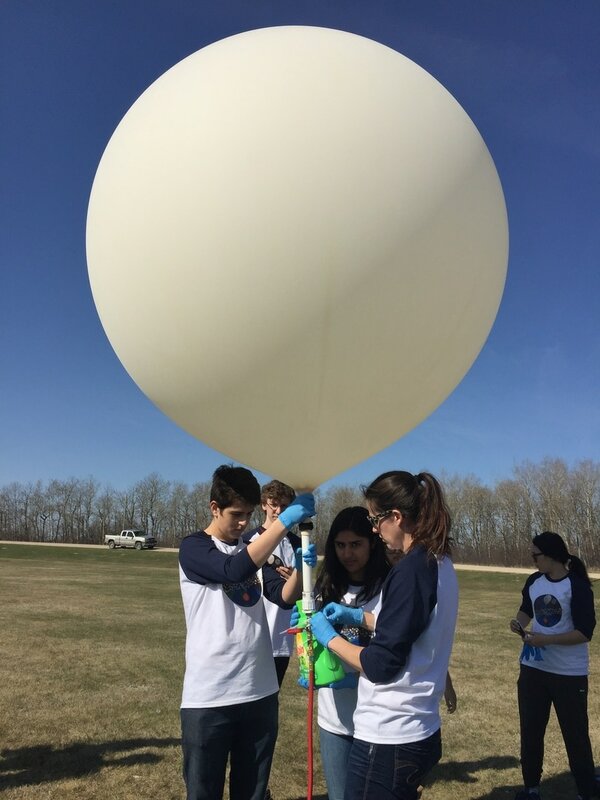 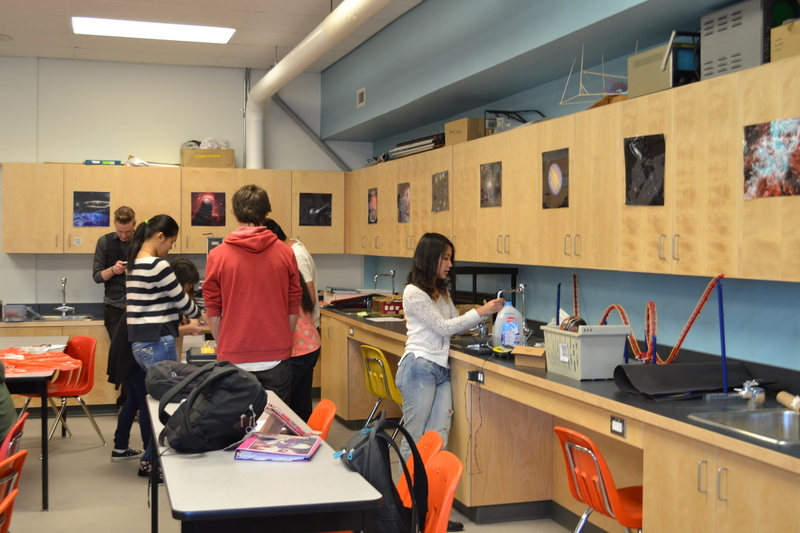 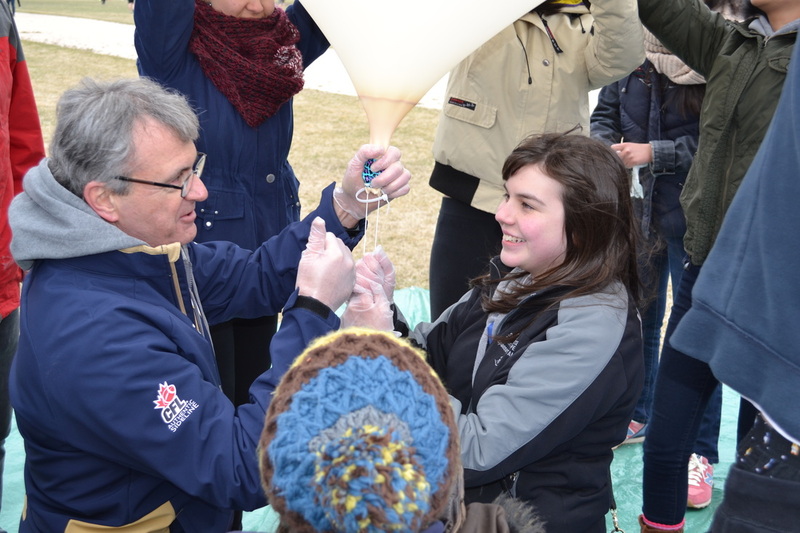 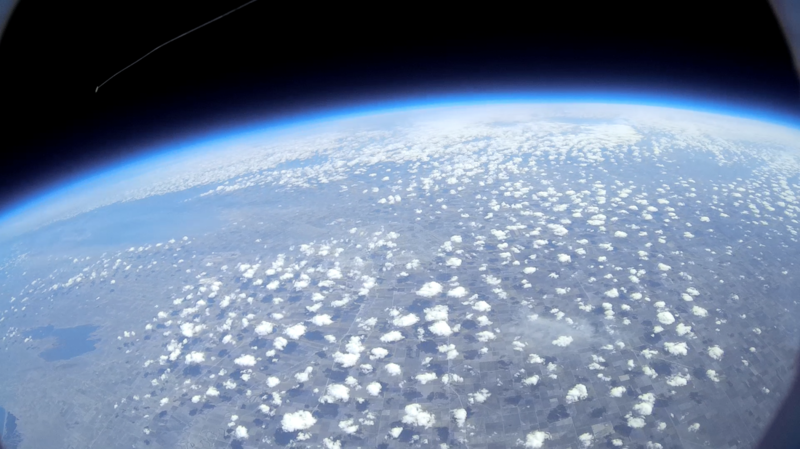 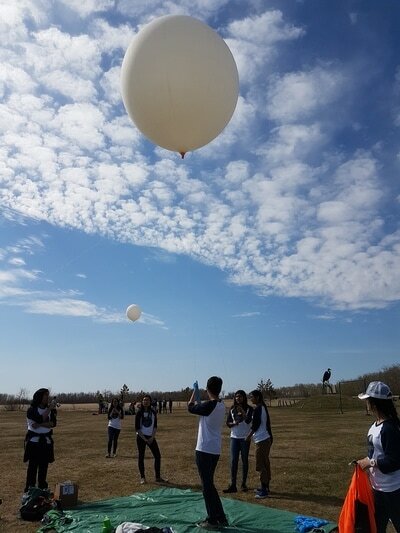 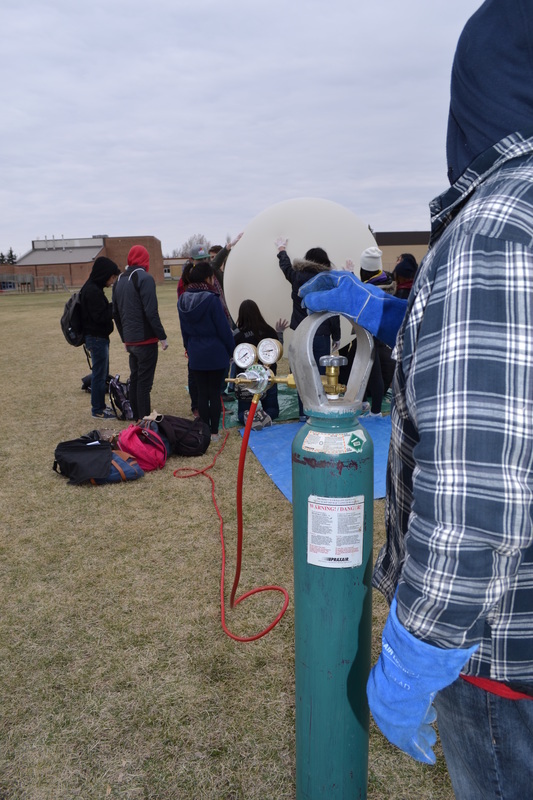 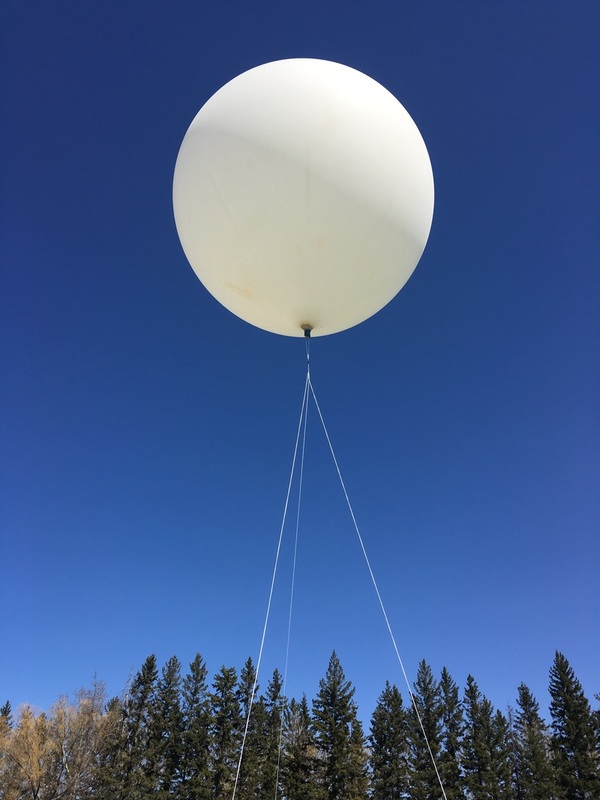 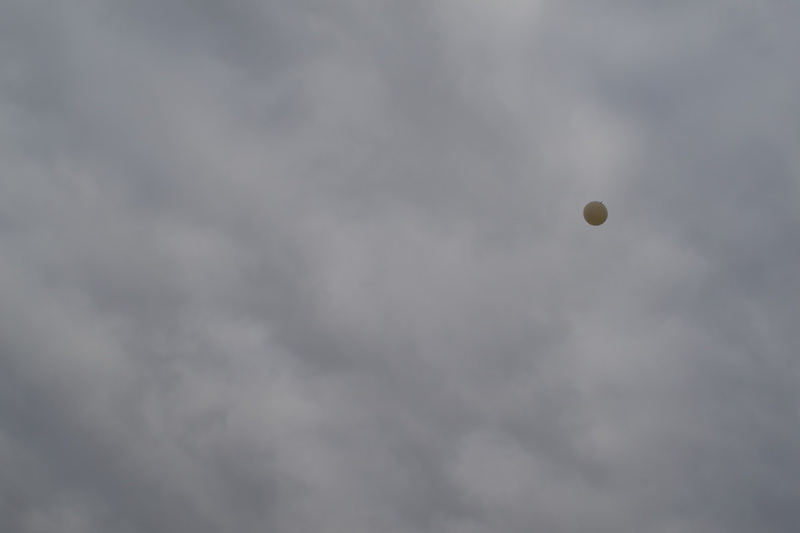 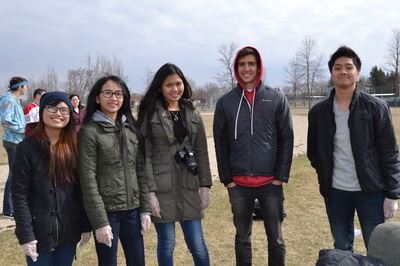 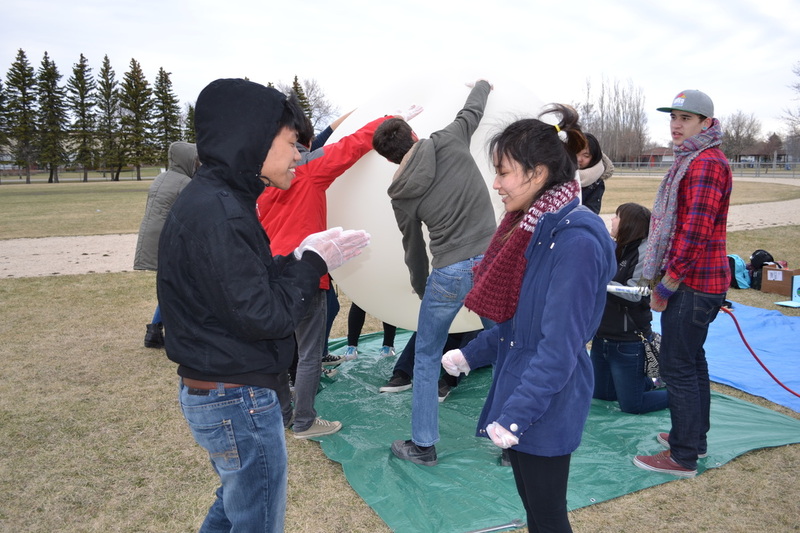 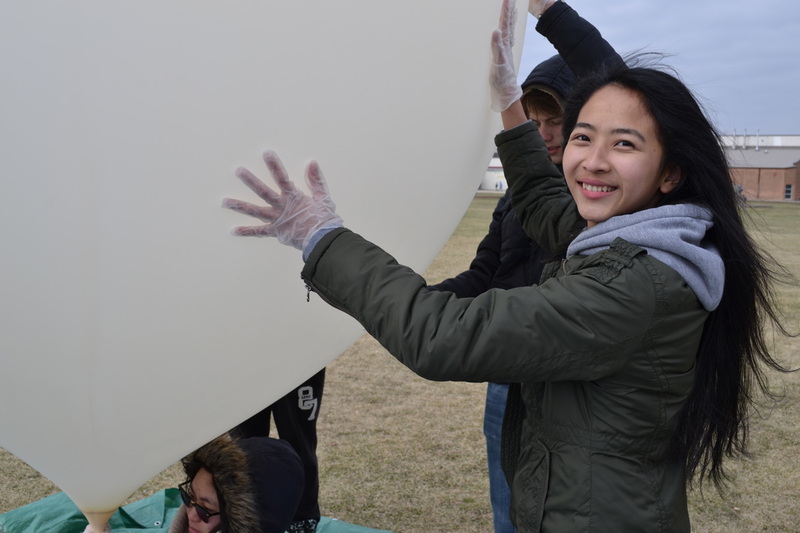 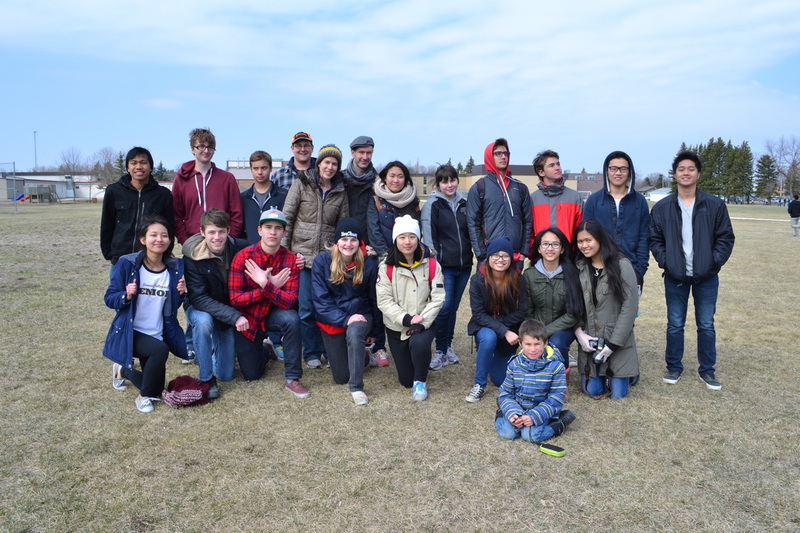 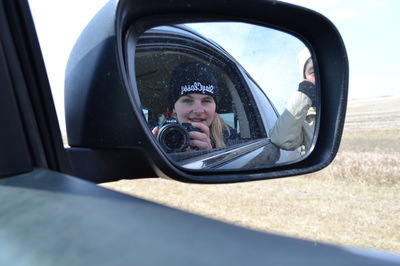 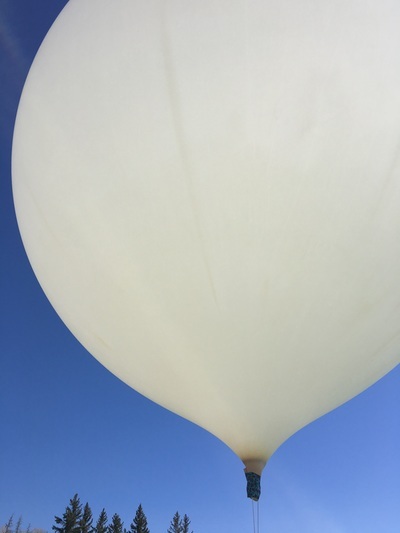 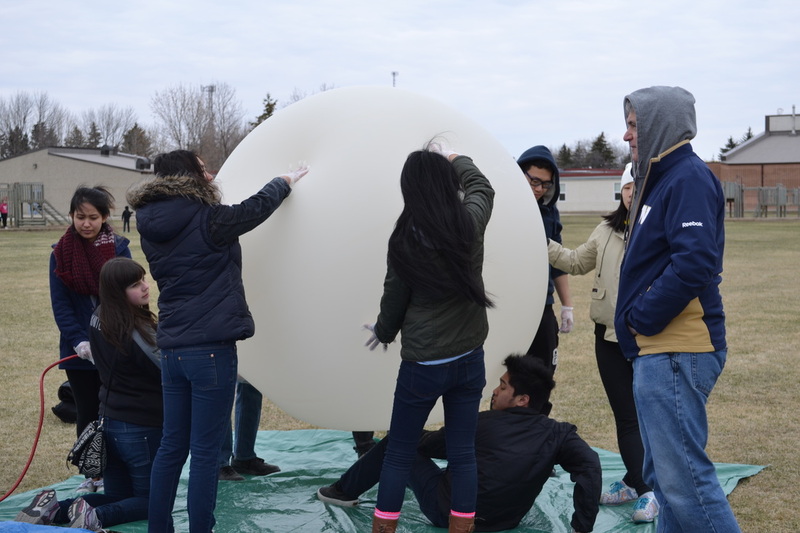 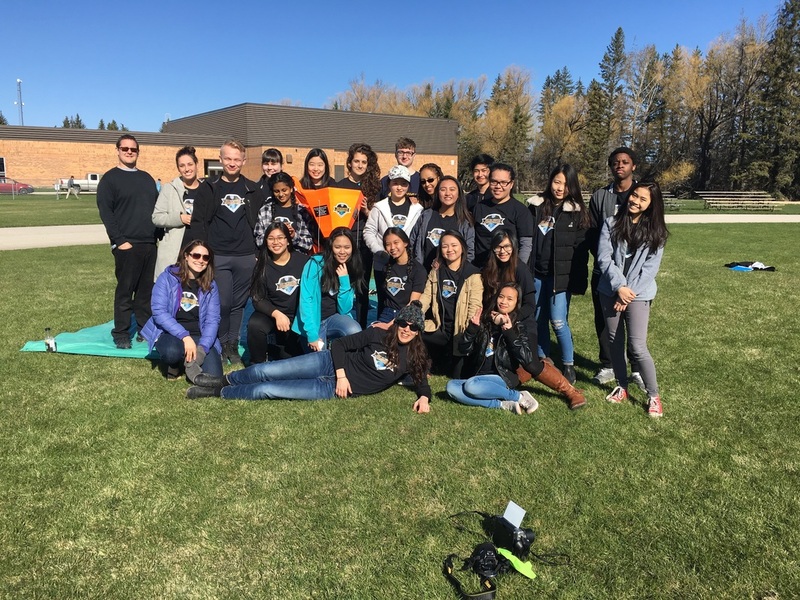 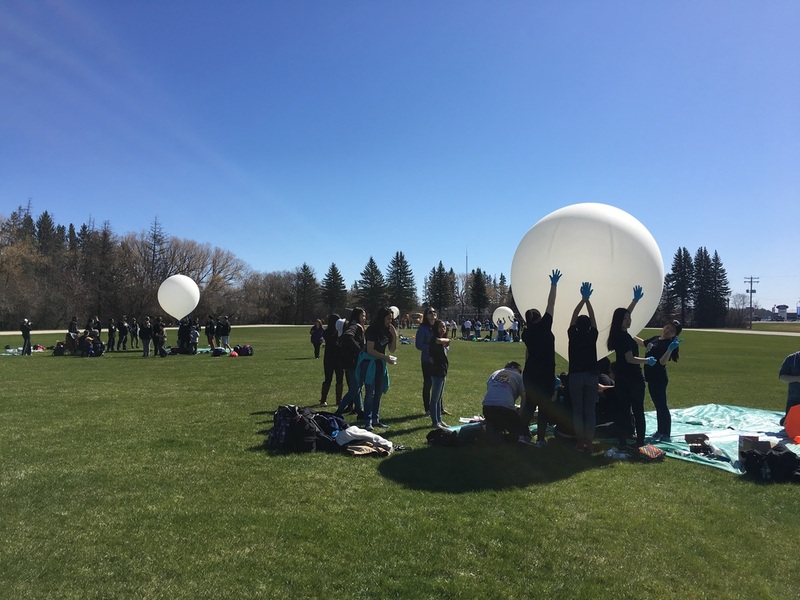 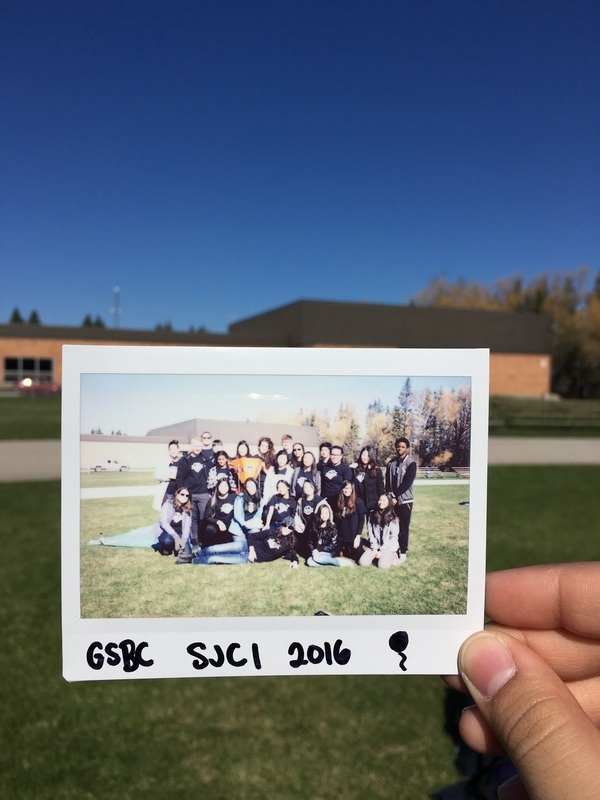 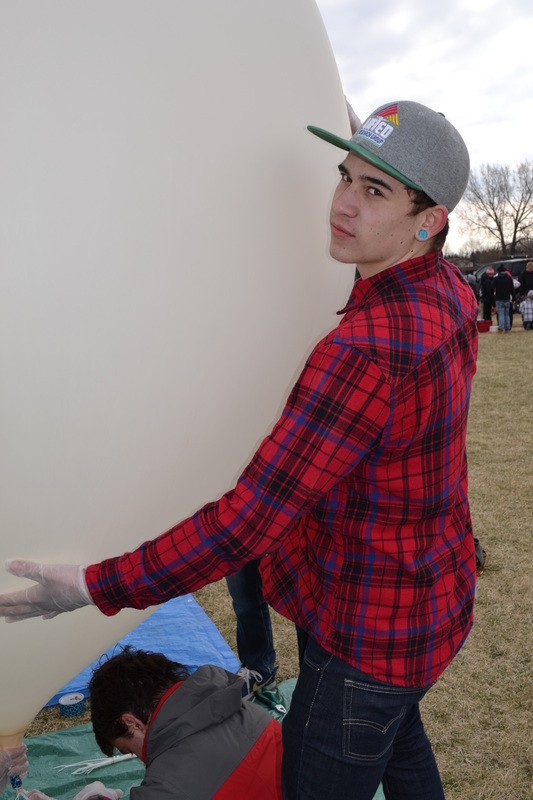 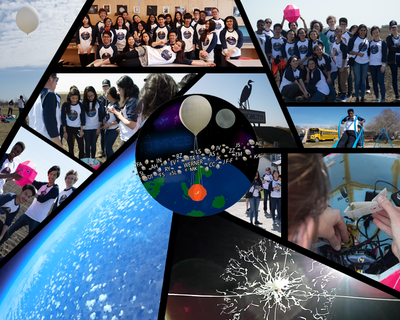 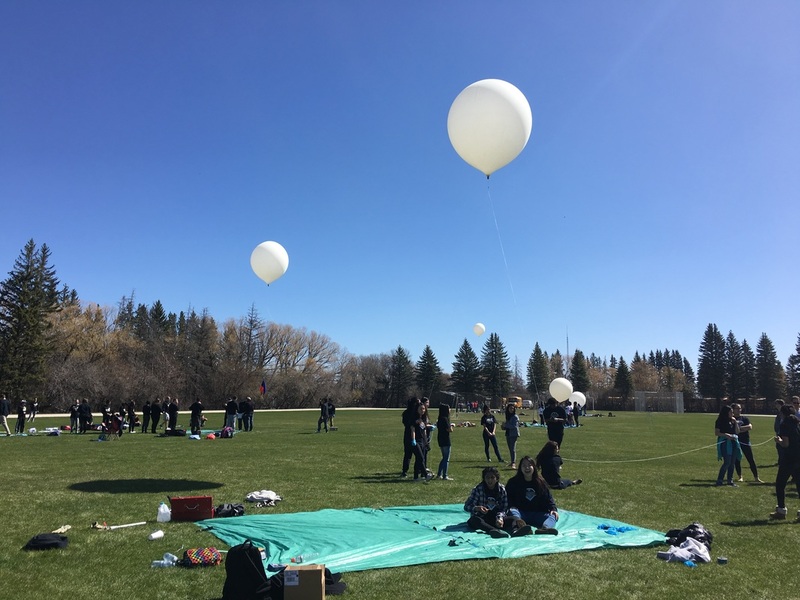 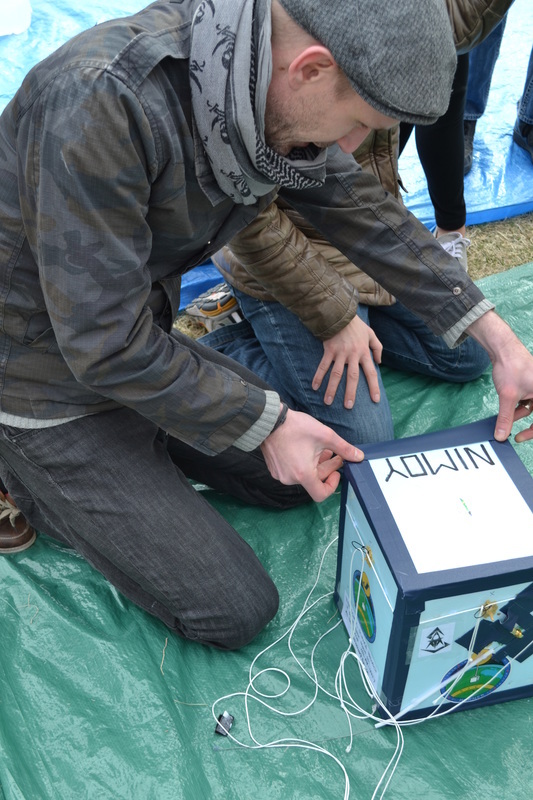 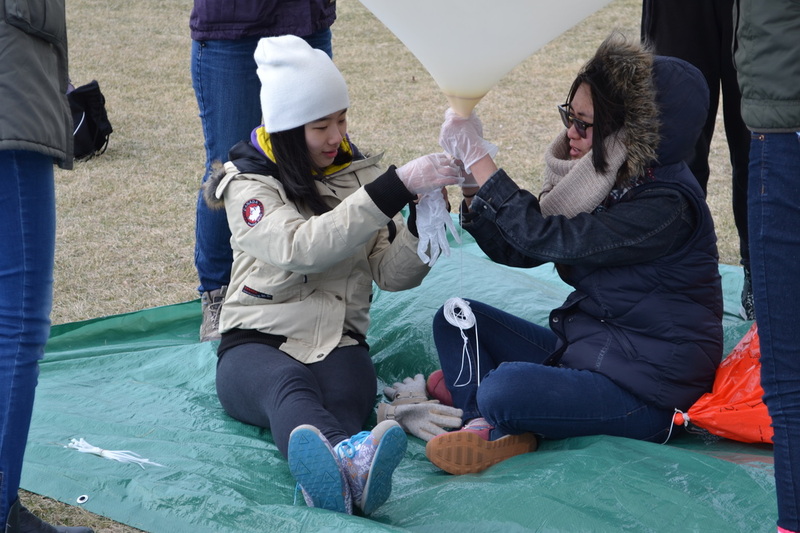 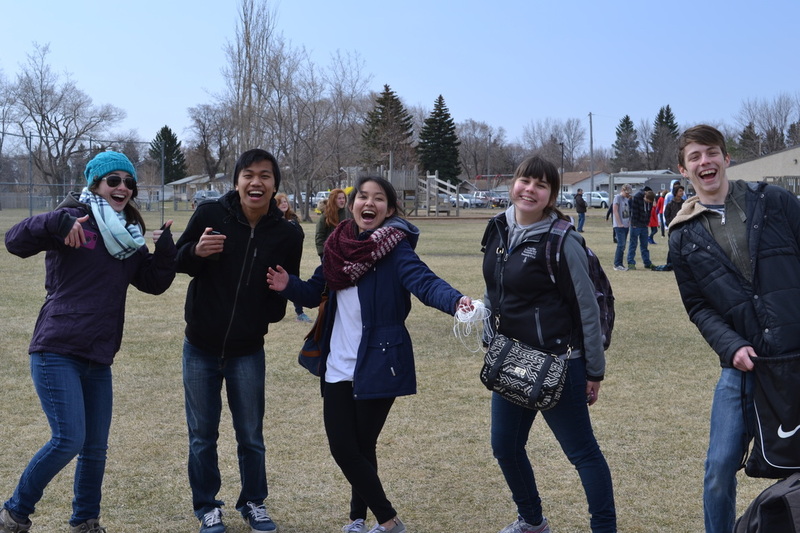 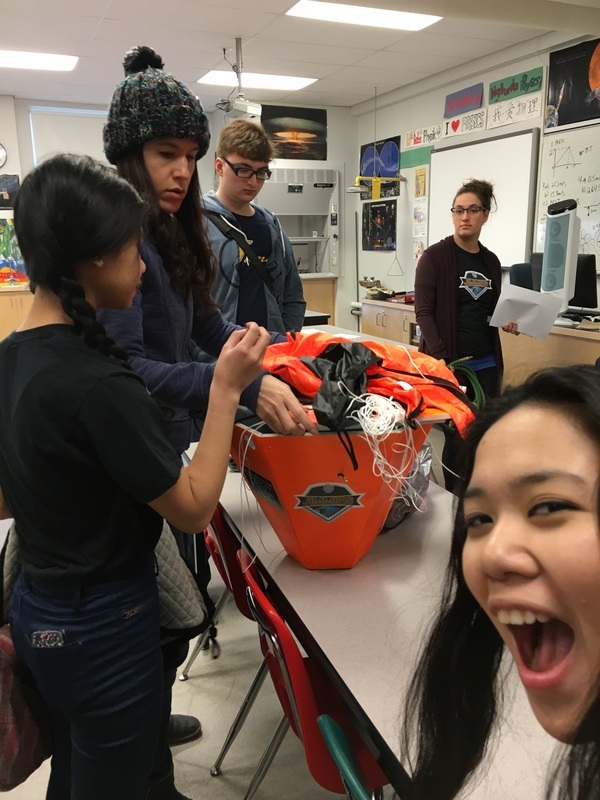 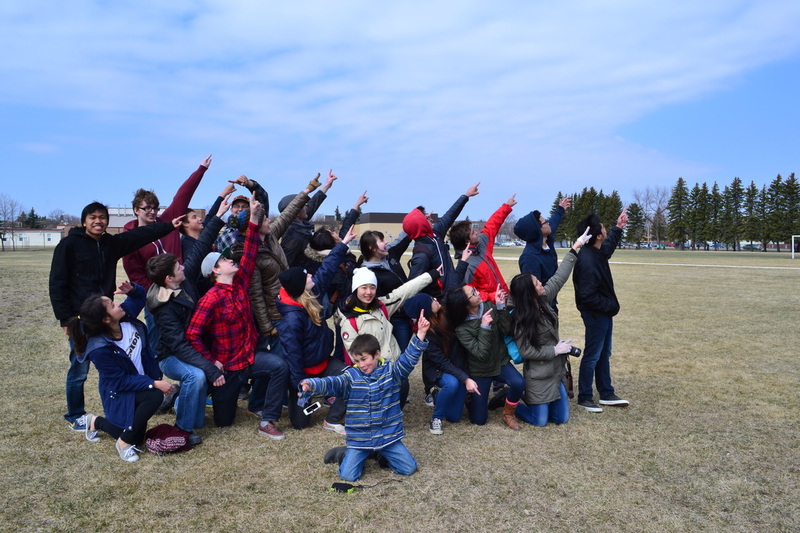 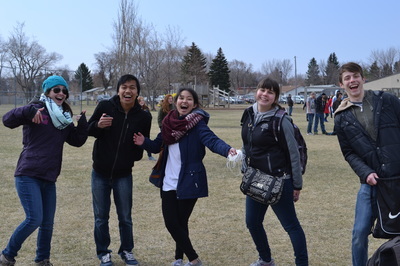 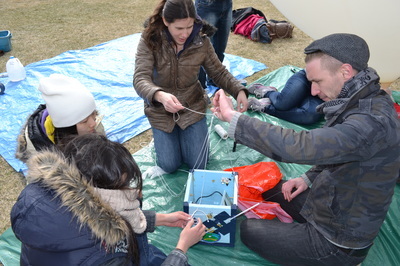 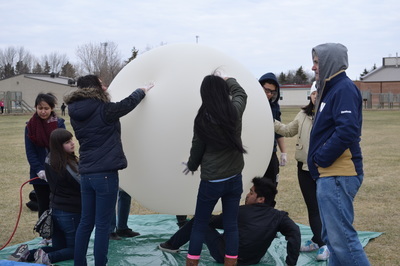 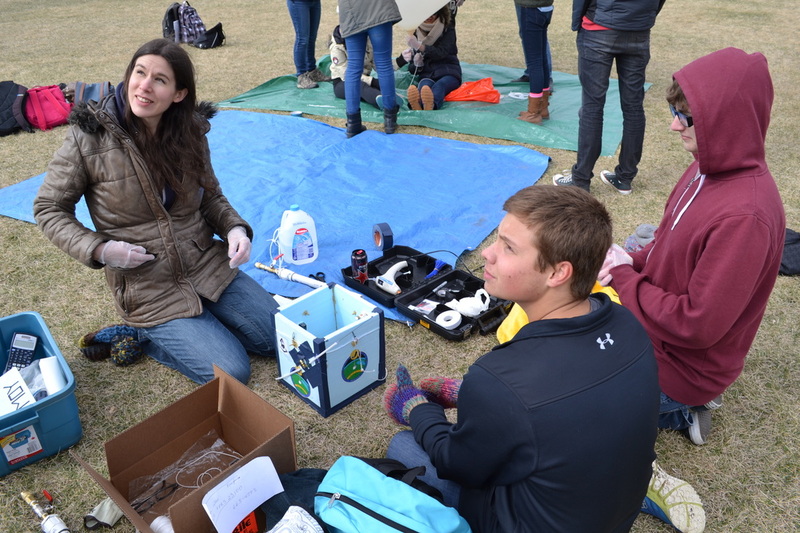 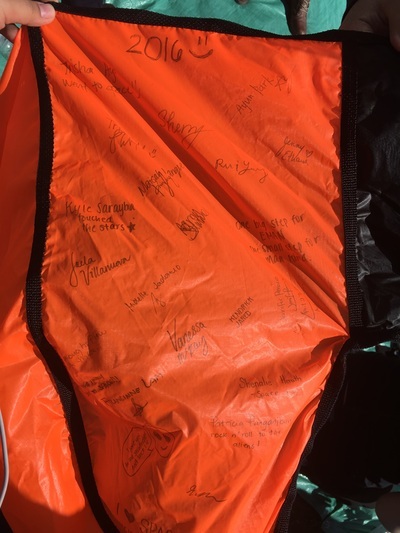 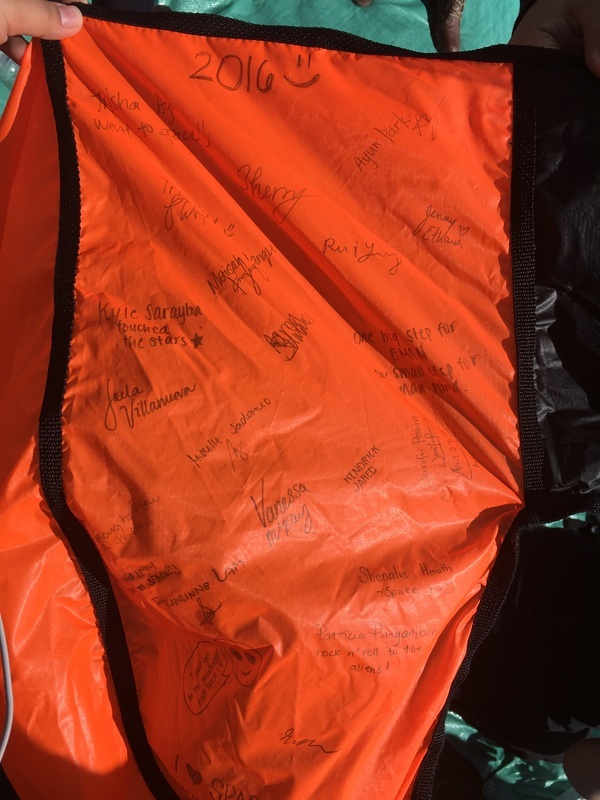 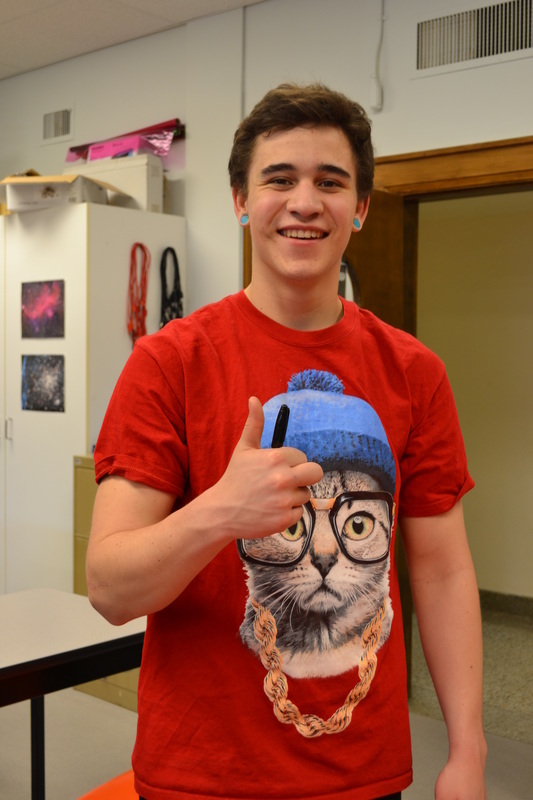 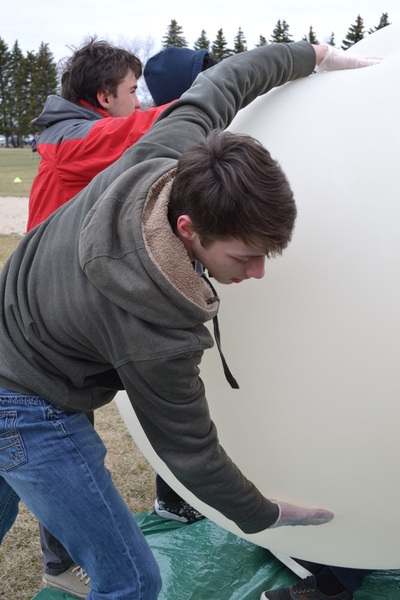 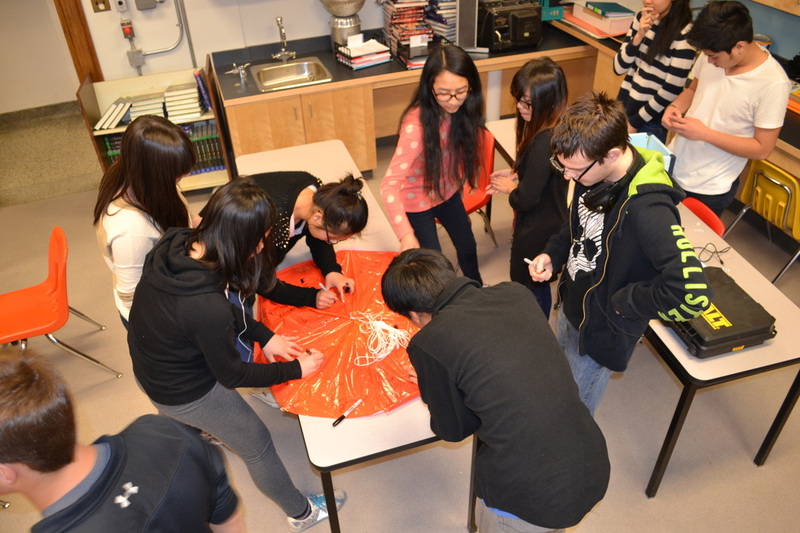 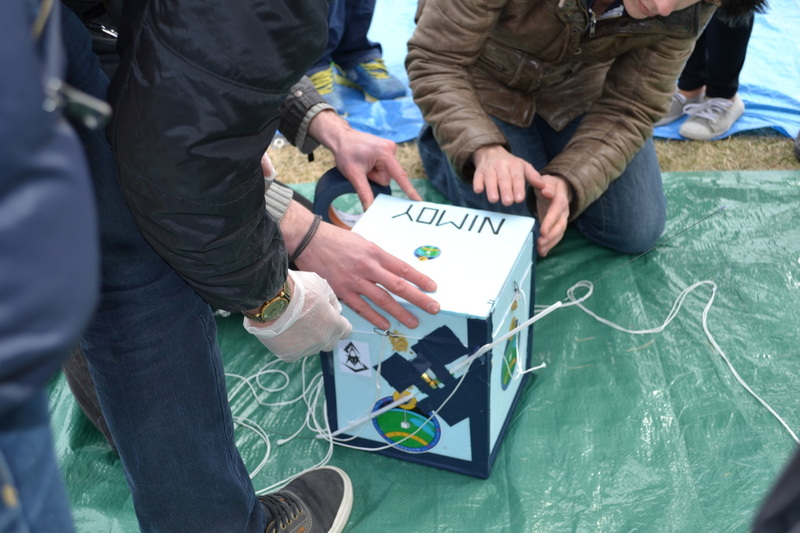 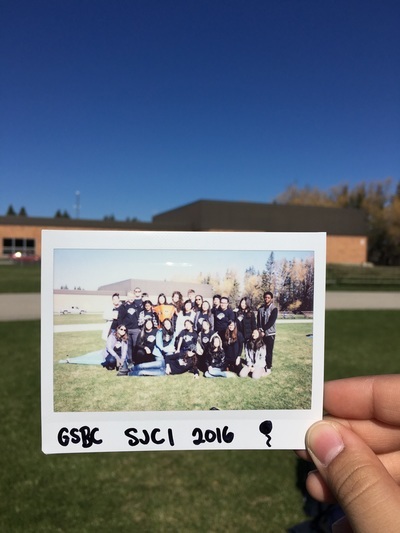 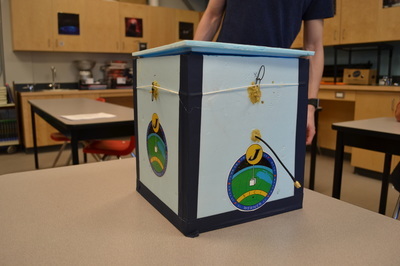 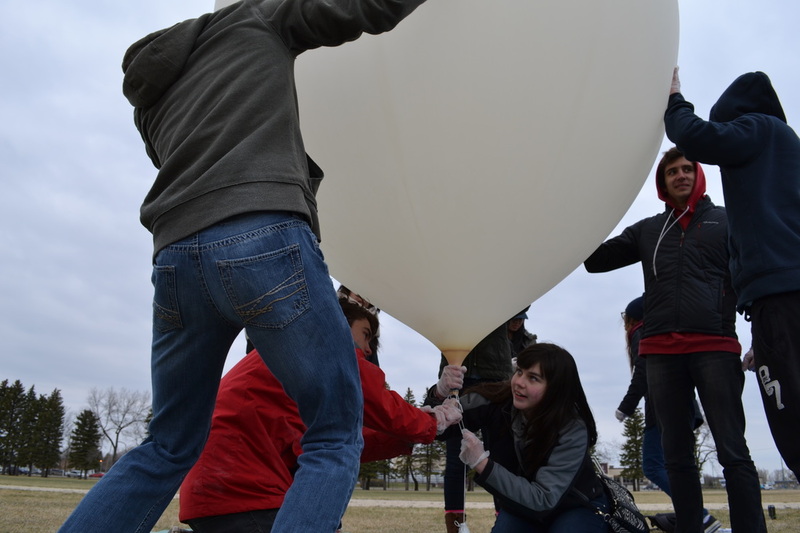 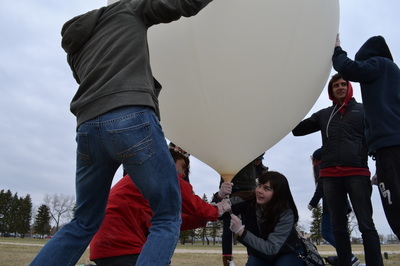 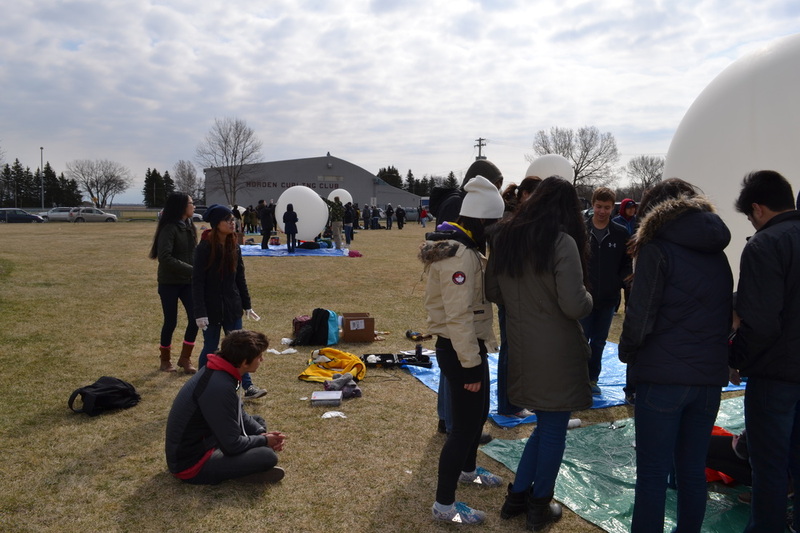 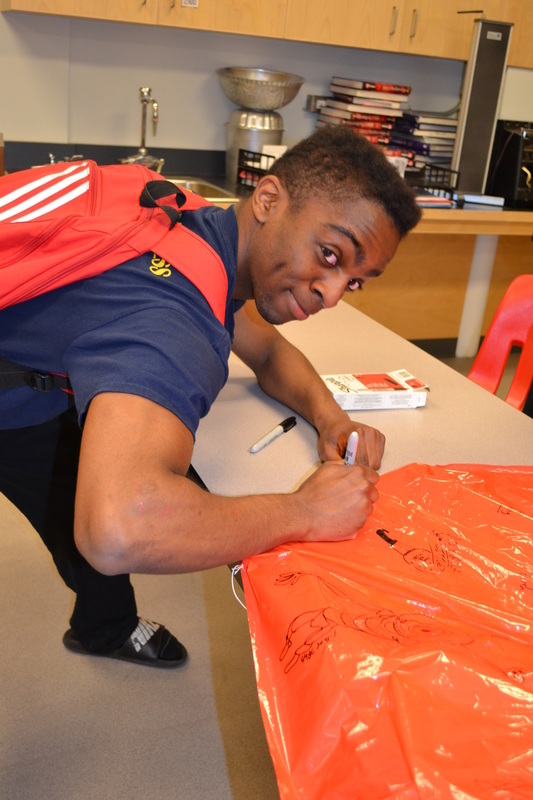 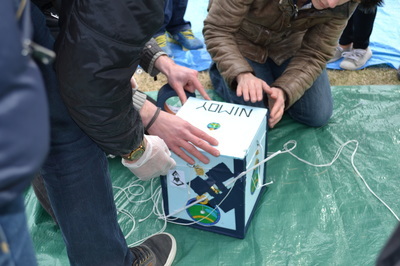 For the last three years, students from St James Collegiate have launched a High Altitude Balloon (HAB) to near space. 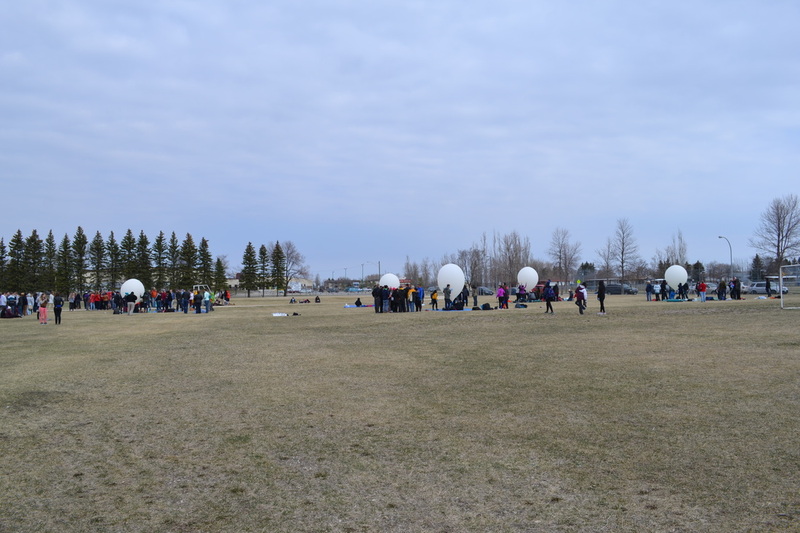 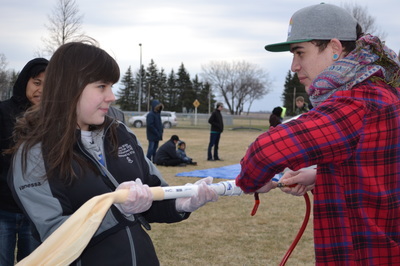 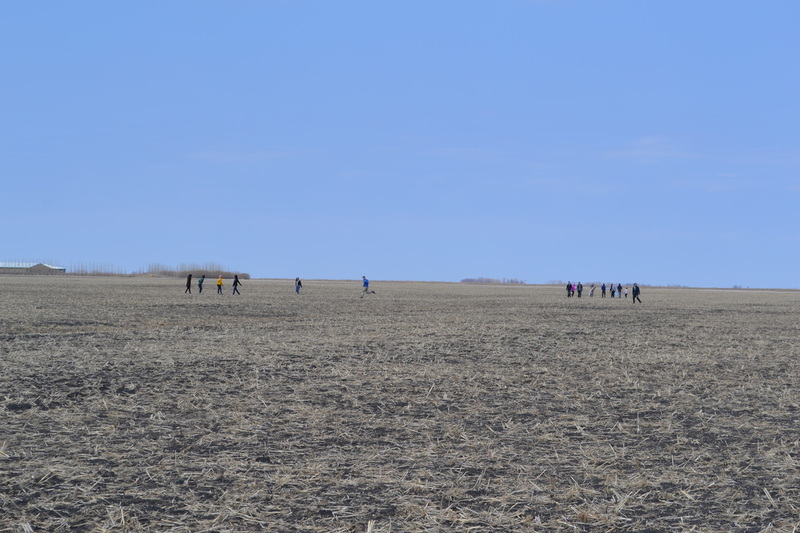 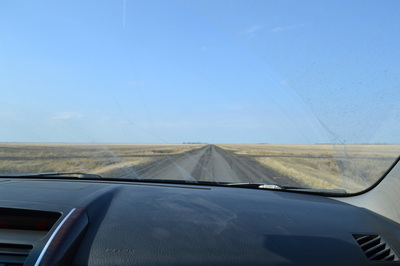 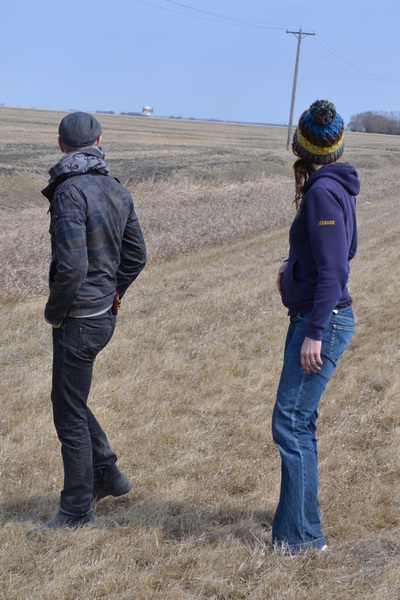 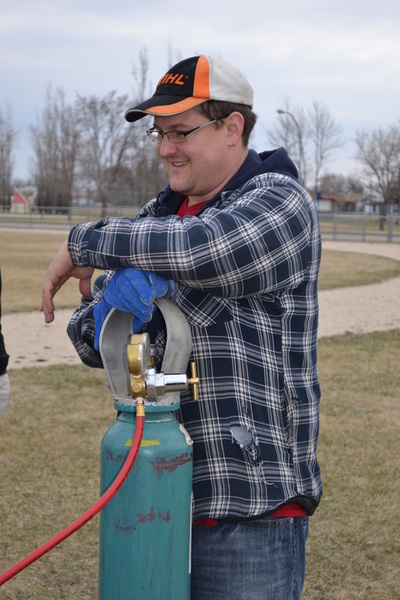 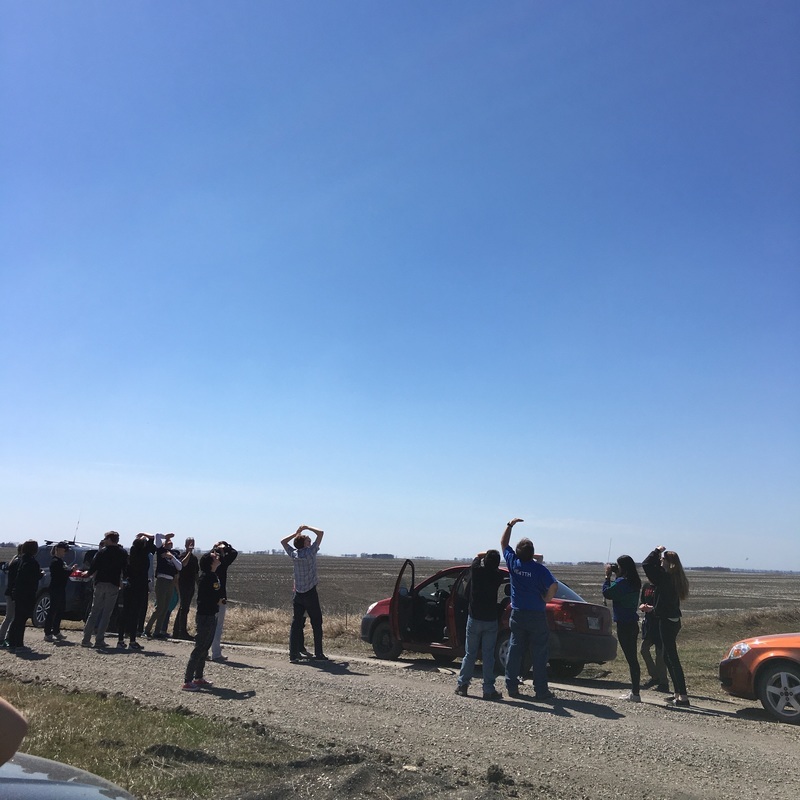 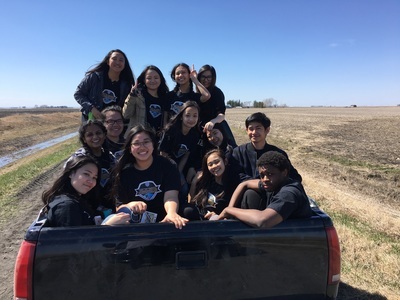 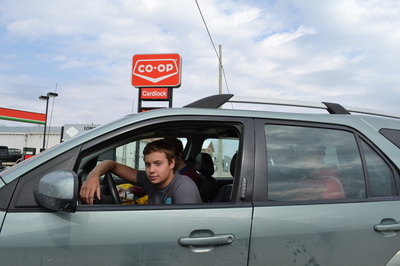 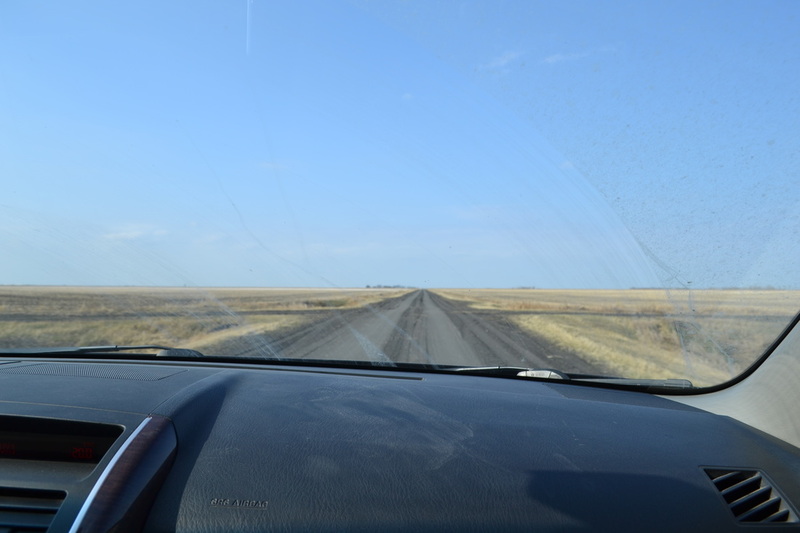 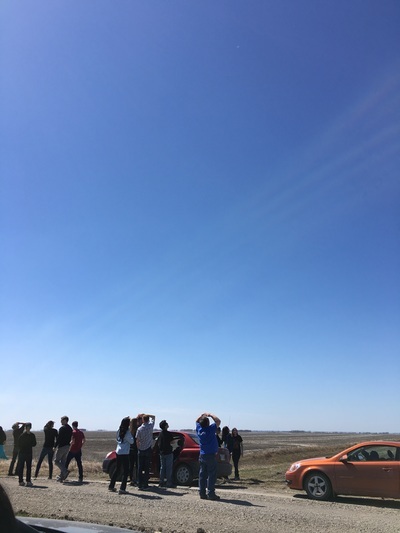 This year's launch took place on May 4, 2017 from Langruth, MB. 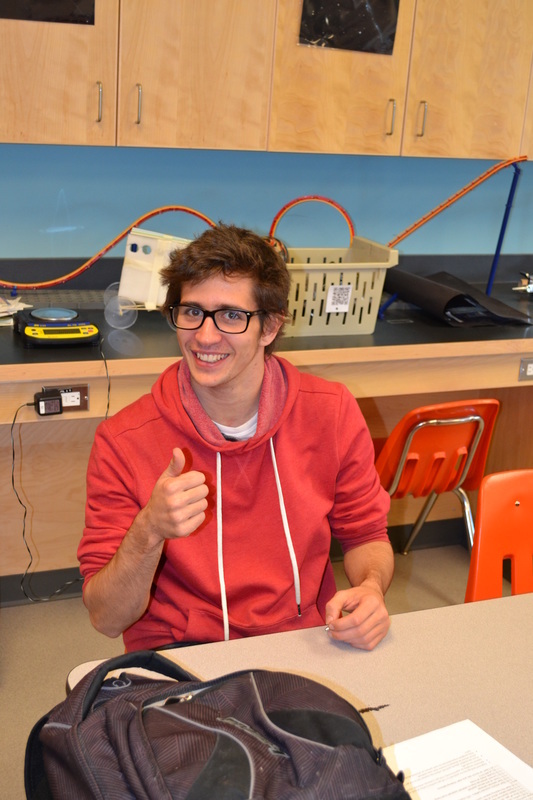 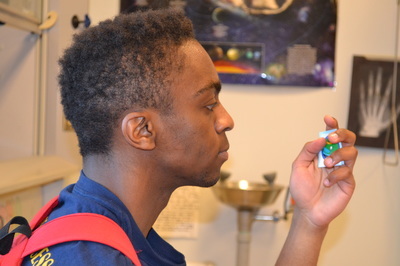 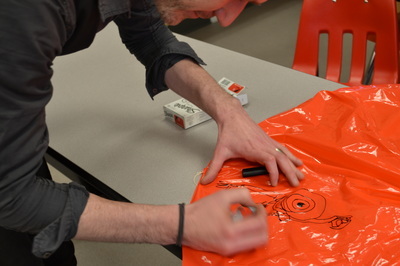 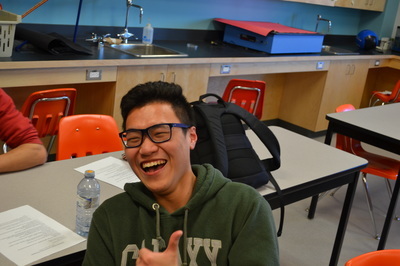 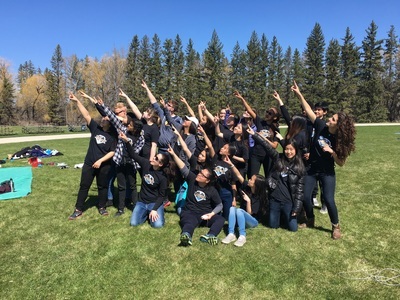 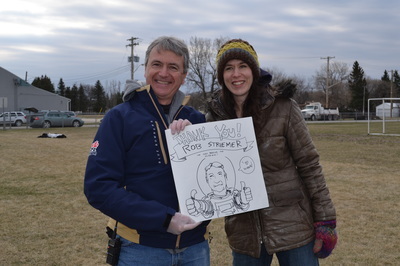 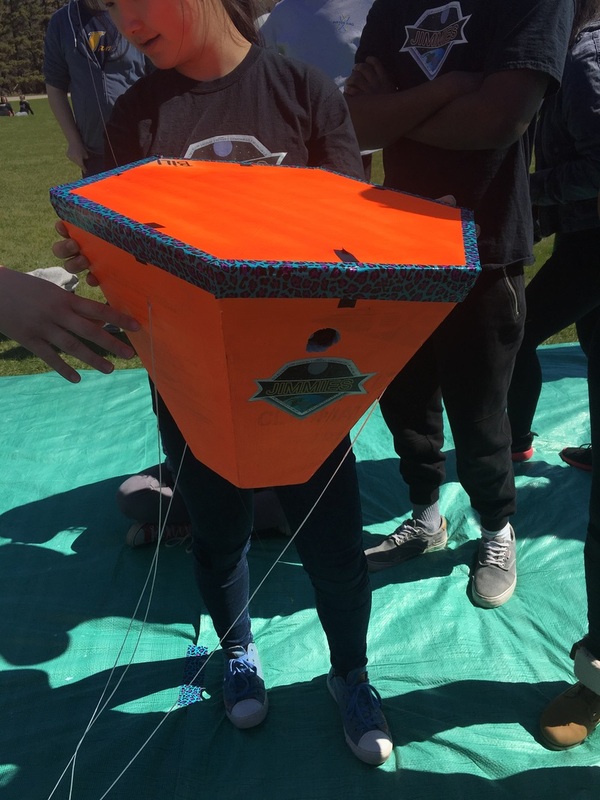 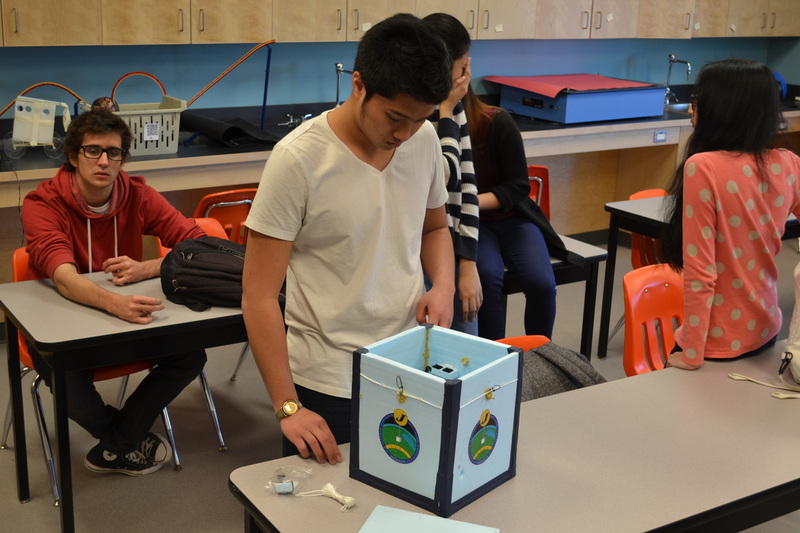 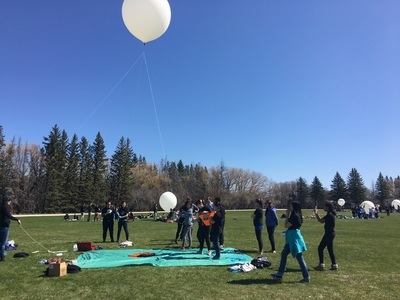 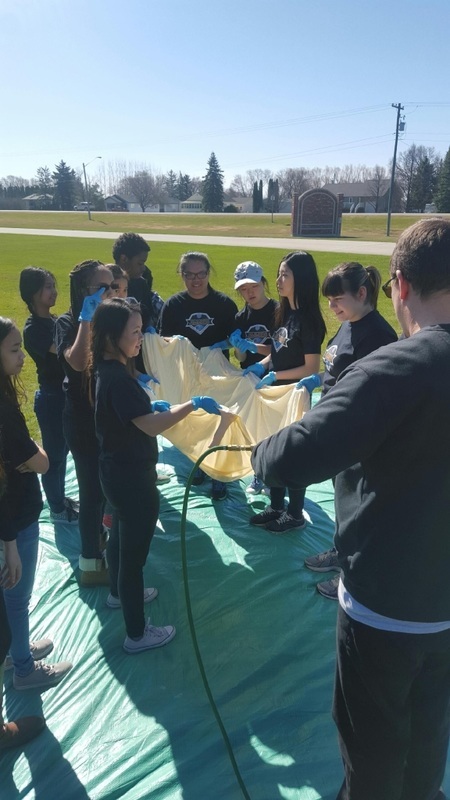 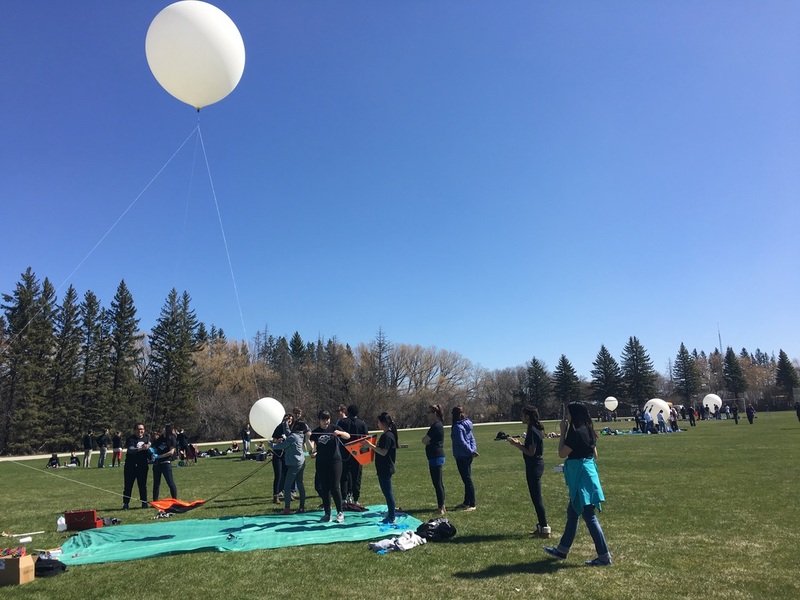 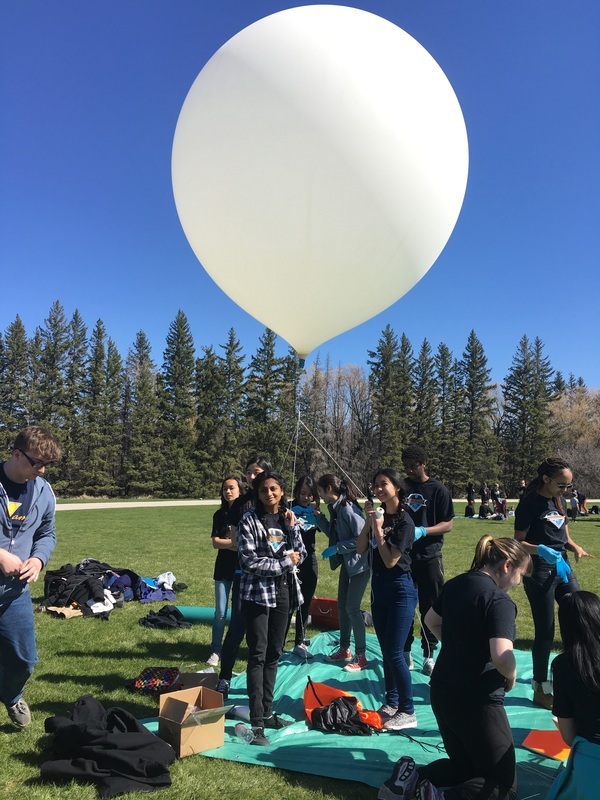 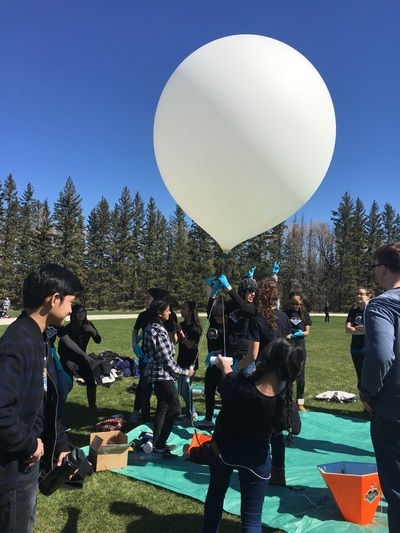 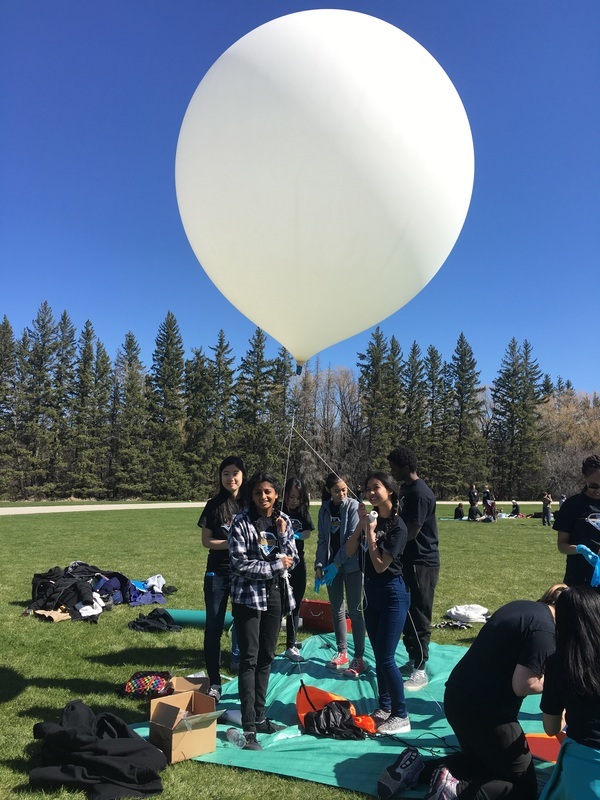 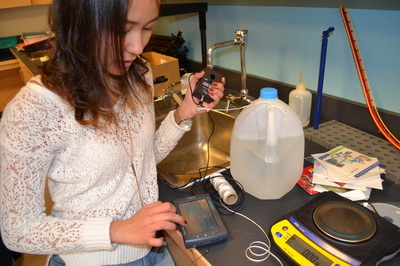 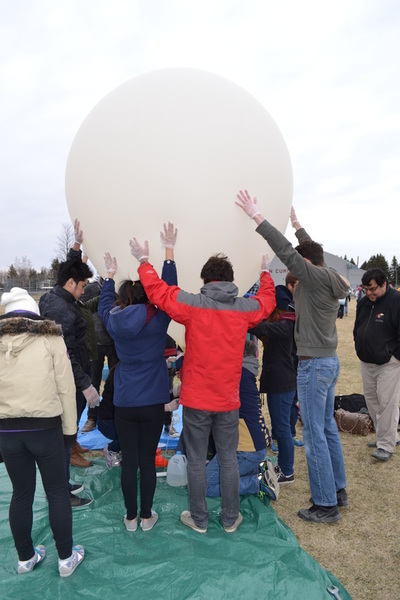 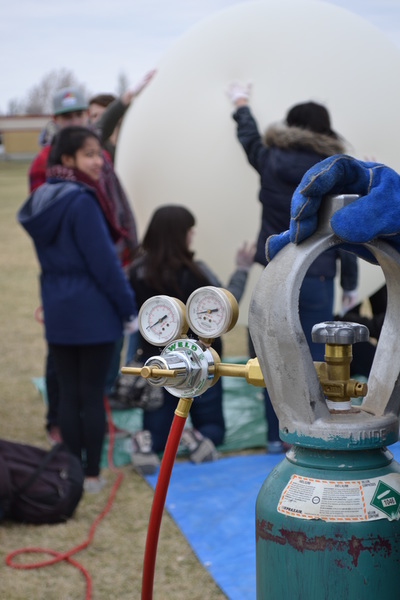 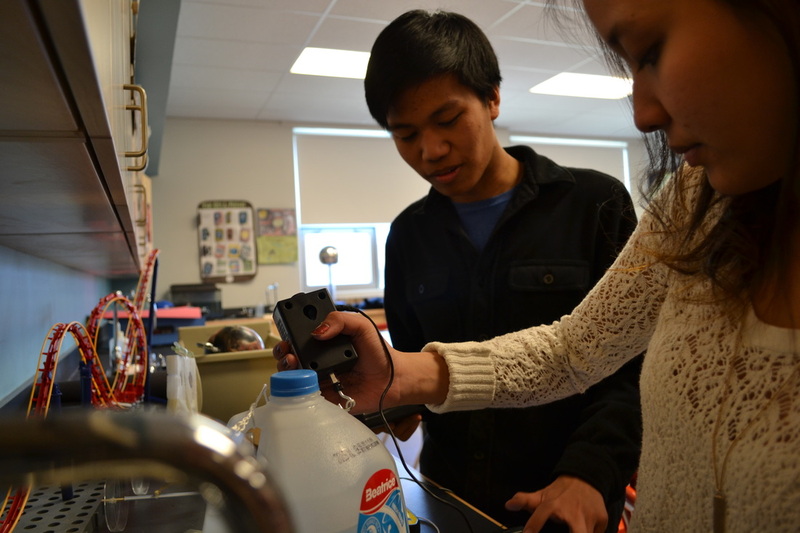 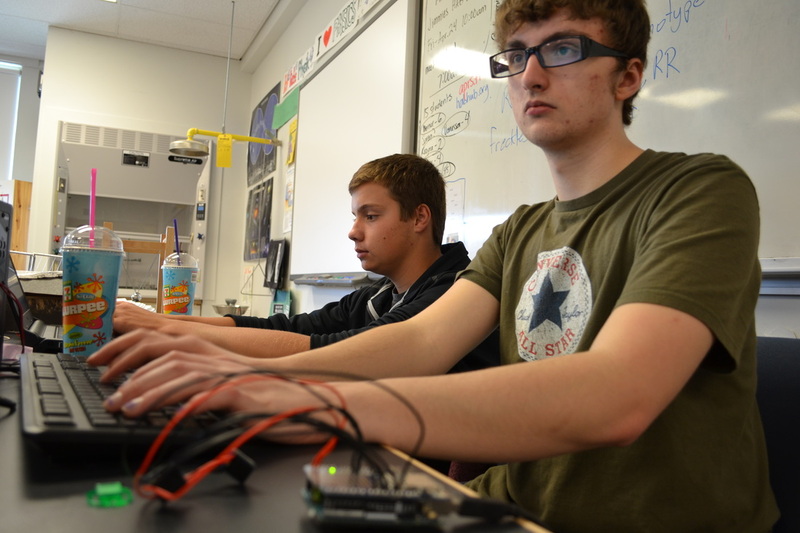 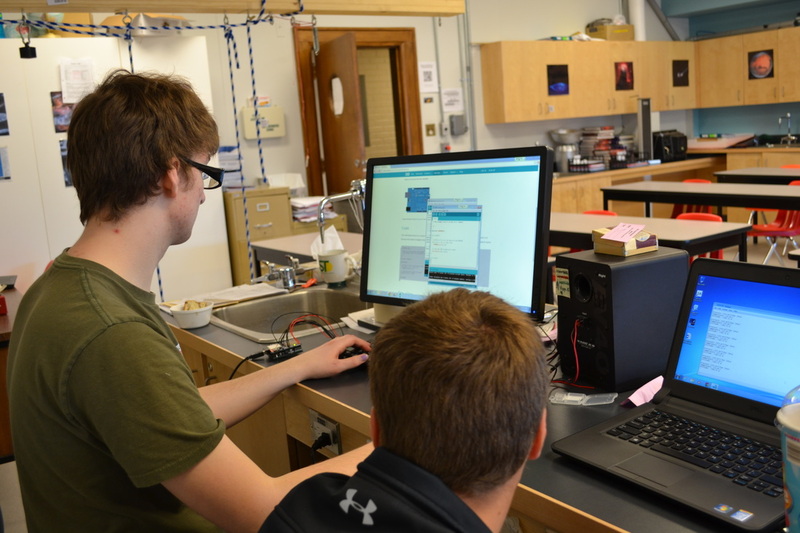 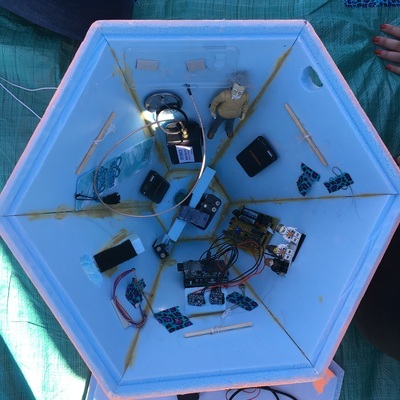 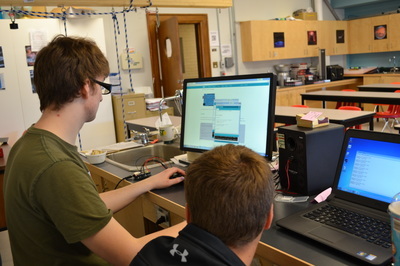 St James got involved in this project through the Global Space Balloon Challenge (see link on home page) along with mentorship from Rob Striemer at Shaftsbury Collegiate. 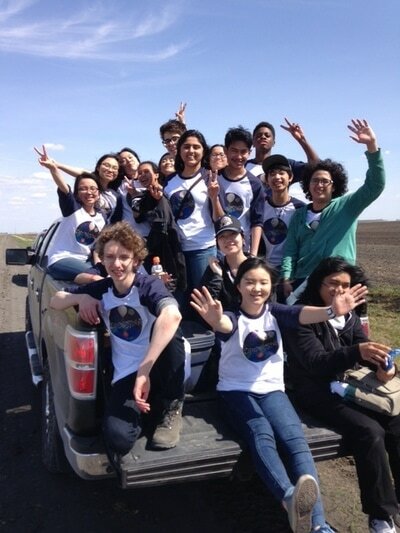 We participated with 404 teams from 54 countries around the world, and 8 of these teams are Winnipeg schools (Sharftsbury, FRC, Maples, Garden City, West K, and Avery). 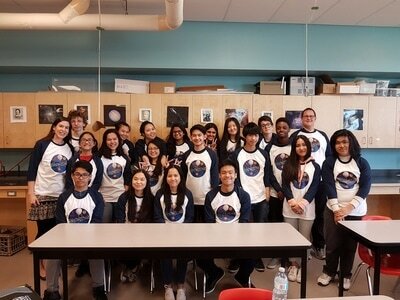 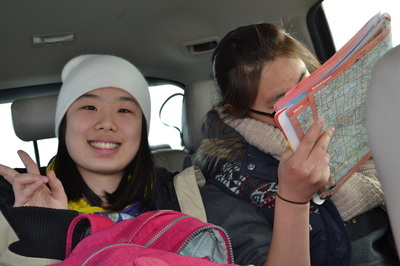 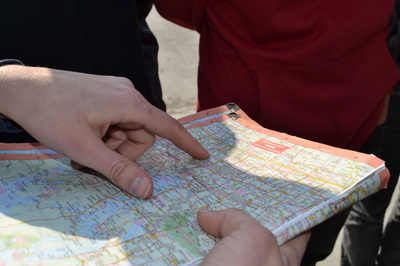 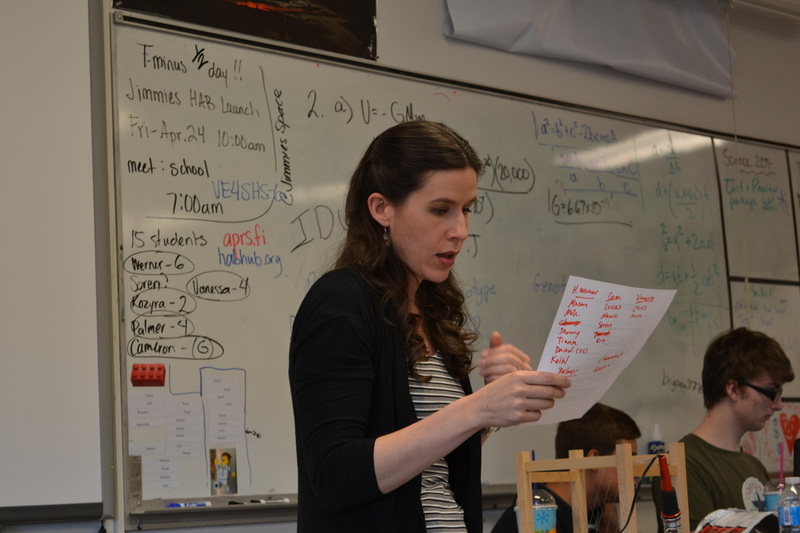 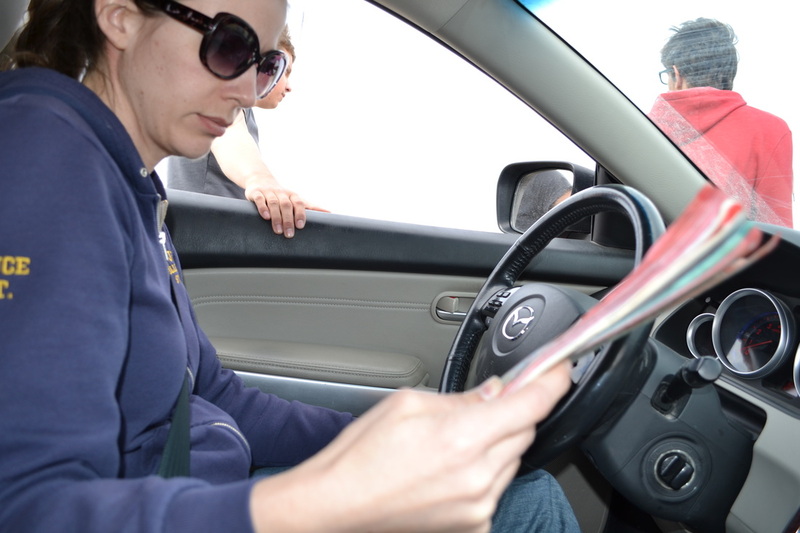 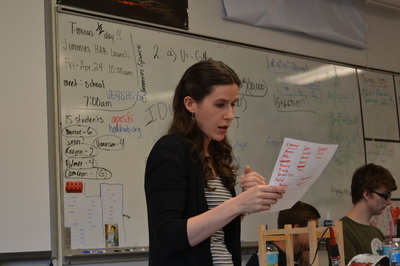 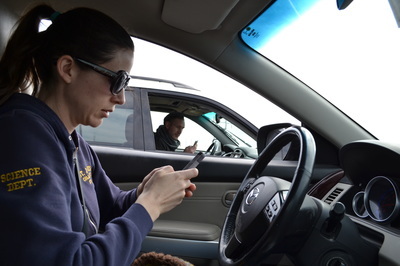 Our team consisted of 20 students and 3 teachers (Werner, Kozyra, and Hayward). 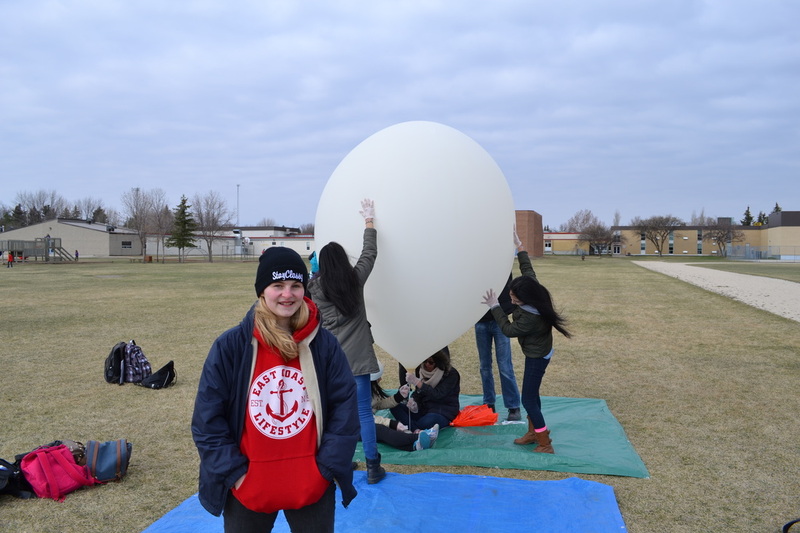 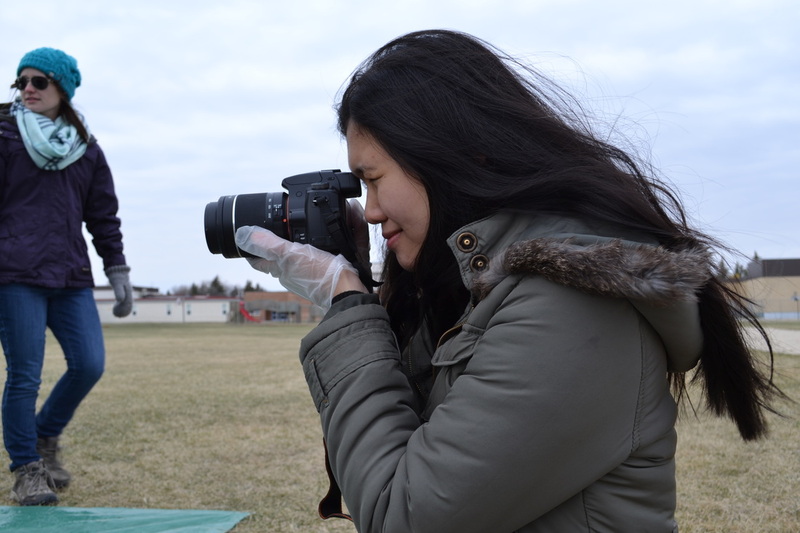 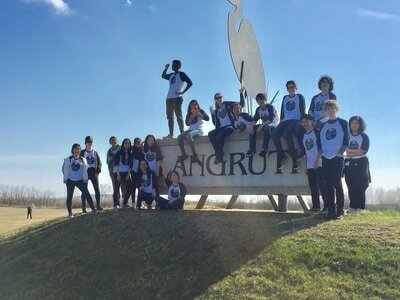 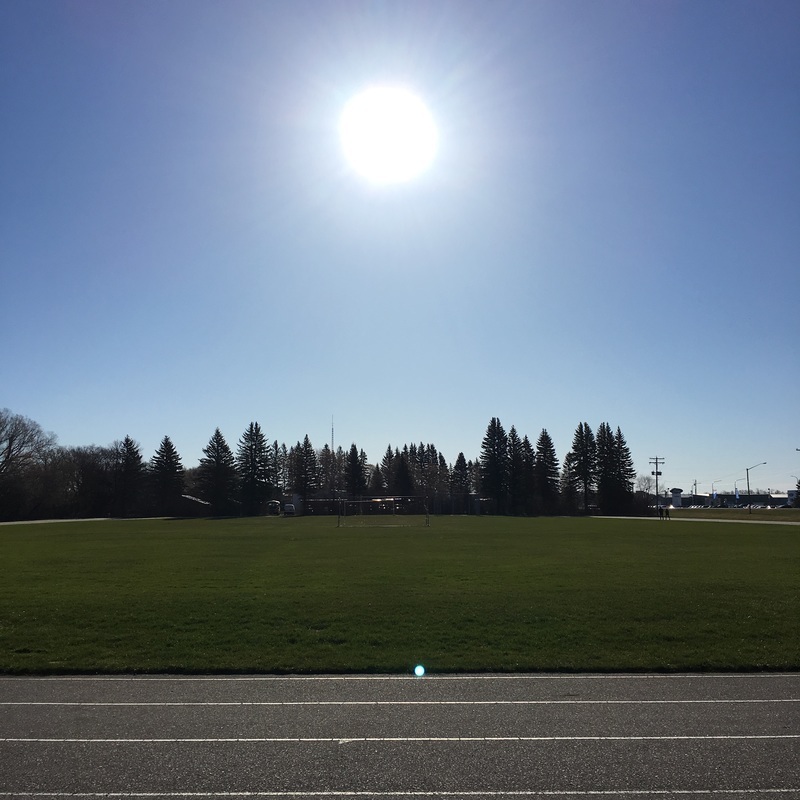 After a successful launches from Morden Collegiate (2015) and Carmen Collegiate (2016), this year we launched from Langruth Elementary School. 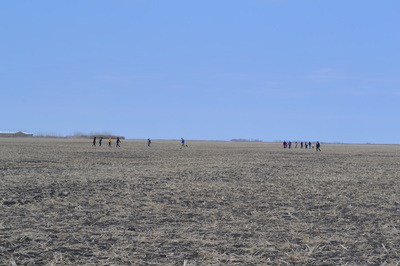 We are always grateful for our host schools that allow us to use their fields and facilities. 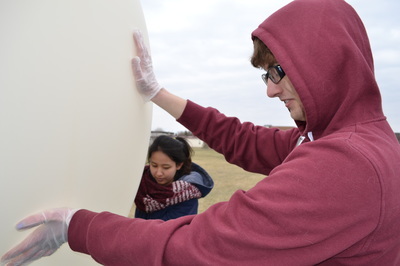 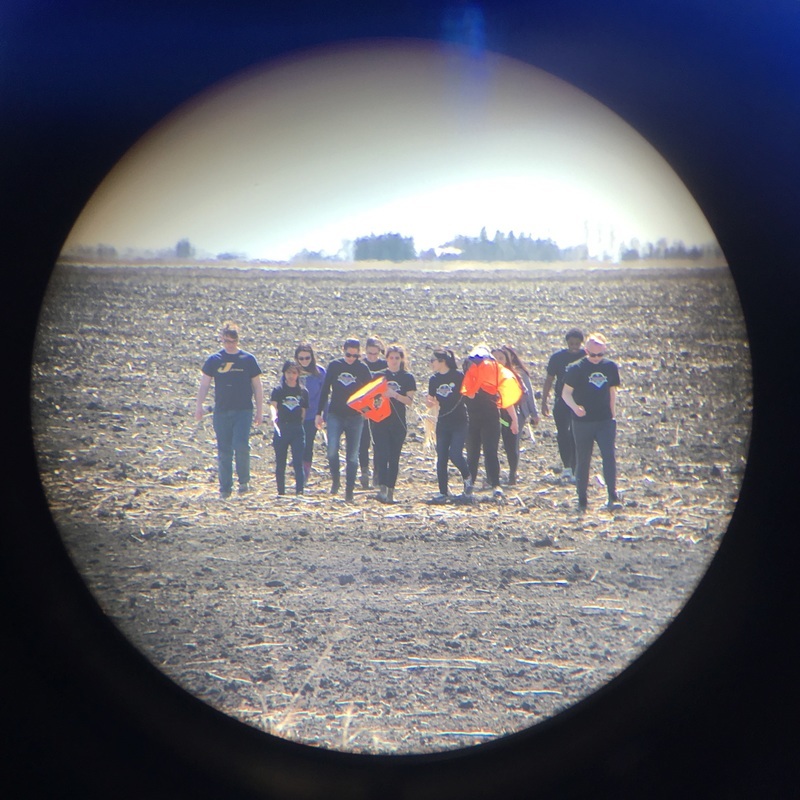 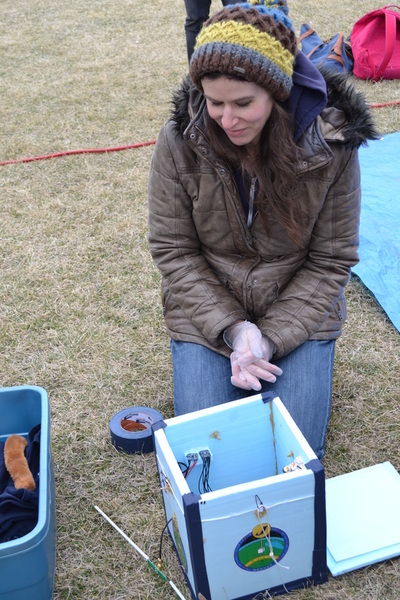 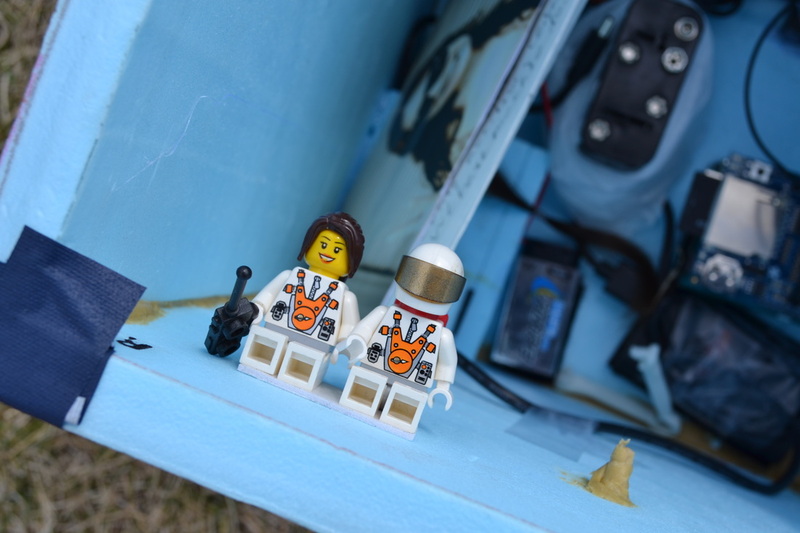 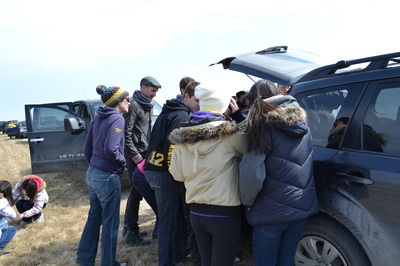 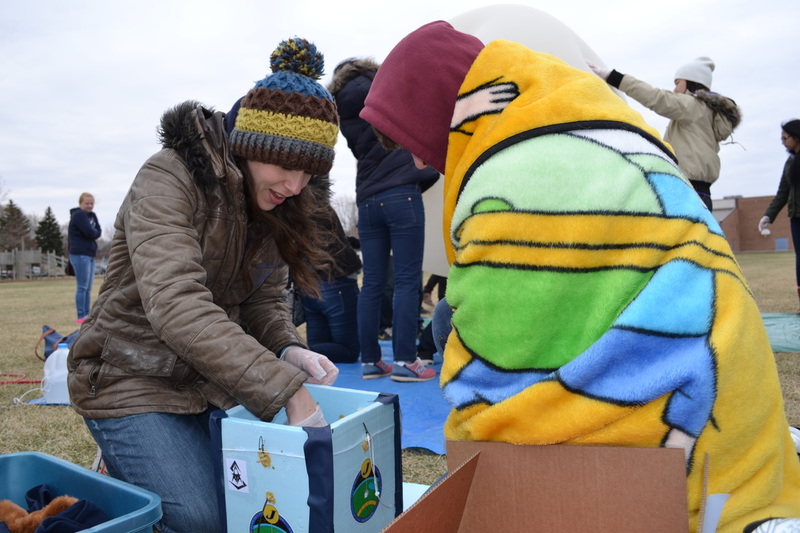 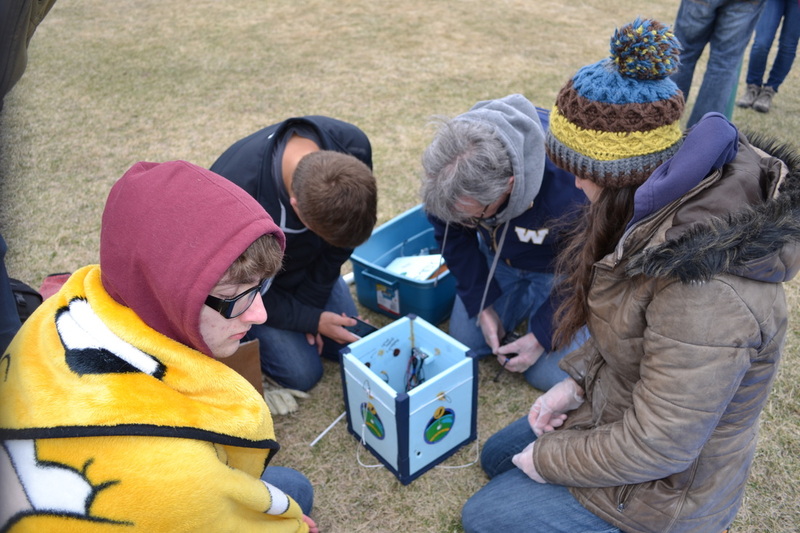 Thanks to the careful preparation of our students, everything at our launch went smoothly and we successfully recovered our payload near Lowe Farm about 3 hours after it was launched. 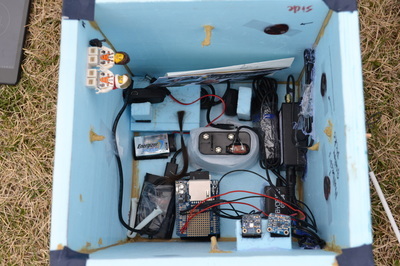 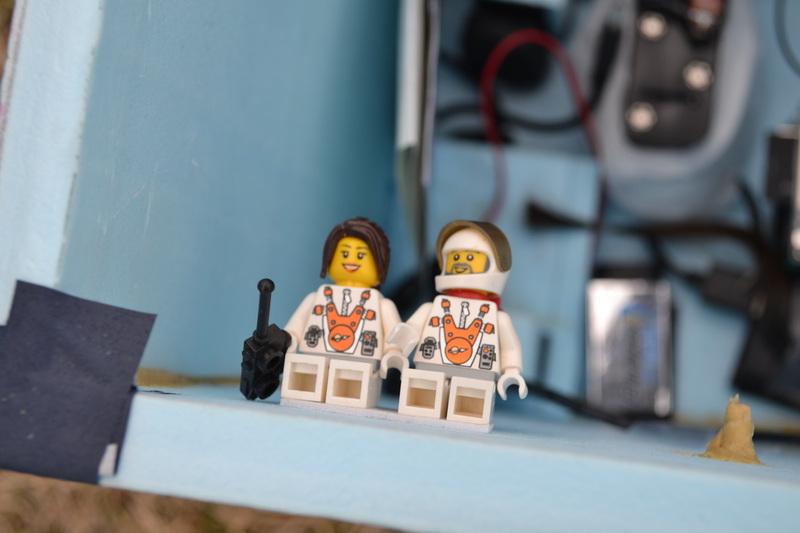 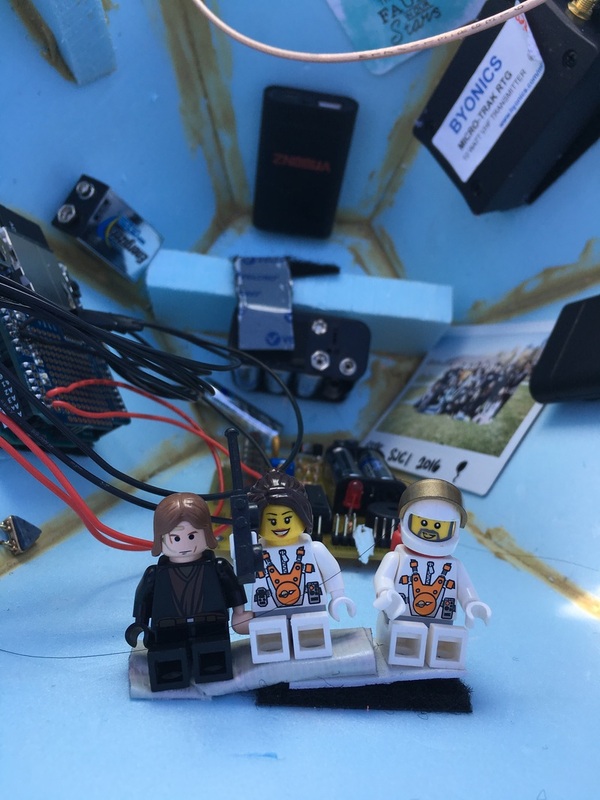 Our payload consisted of a tracking beacon, arduino logging temperature, pressure, altitude and radiation, 4 HD cameras taking video of the flight to space and back, and 3 live cockroaches (which all died). 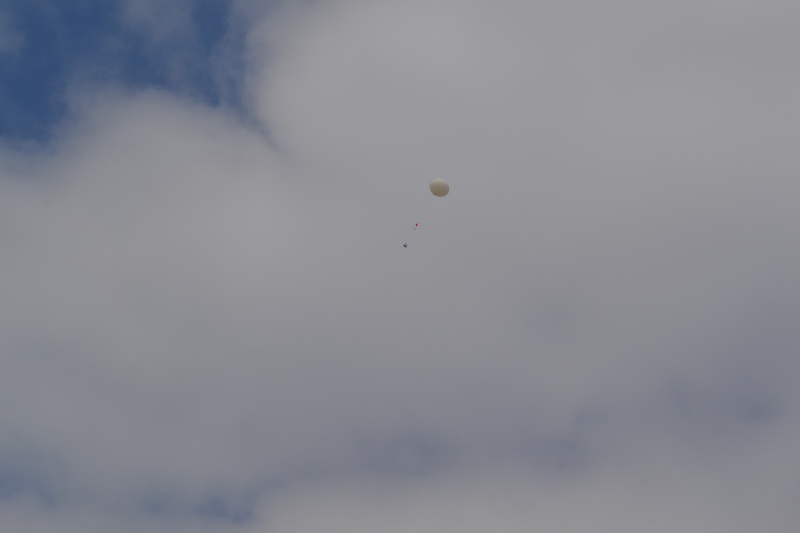 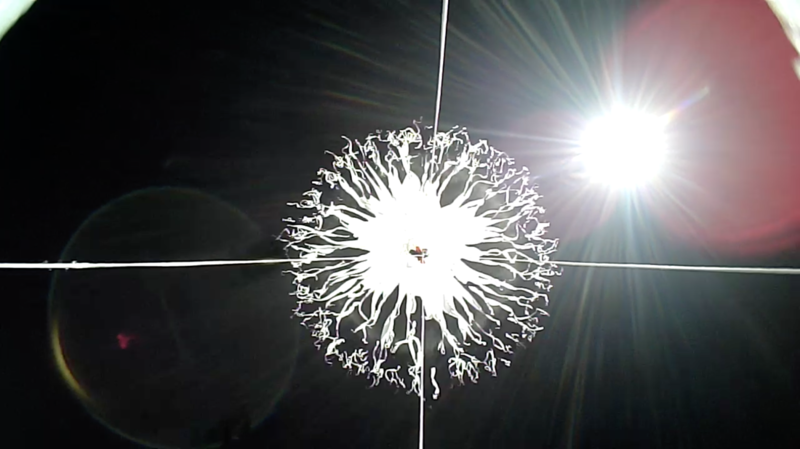 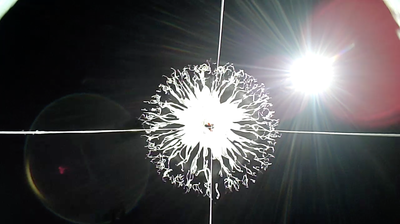 The HAB burst at about 30,000m above Earth's surface, reached an external temperature of -50 degrees Celsius, and safely parachuted back down to Earth.